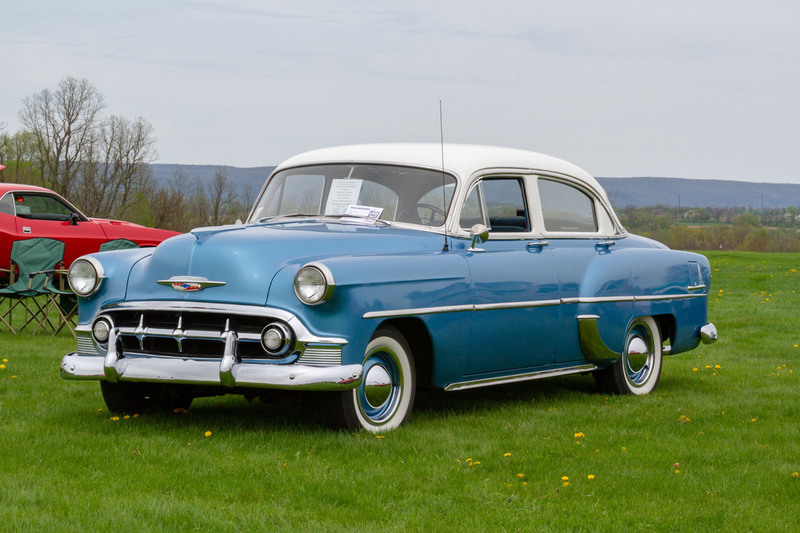 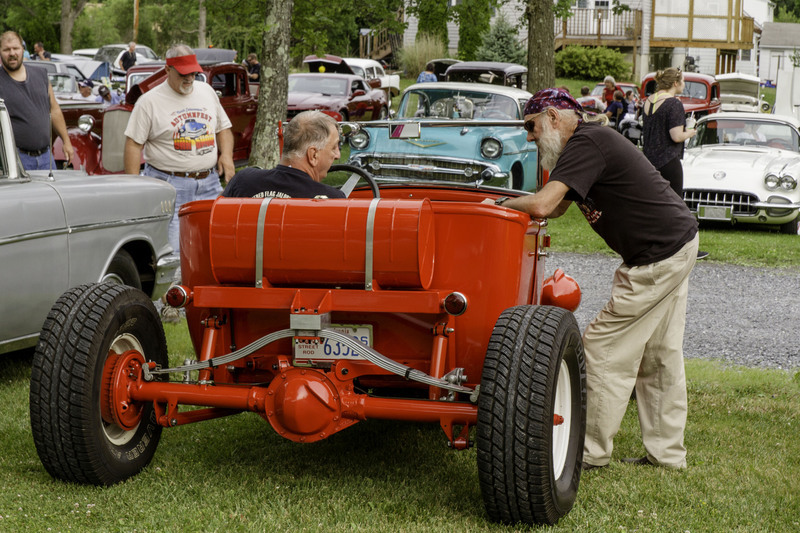 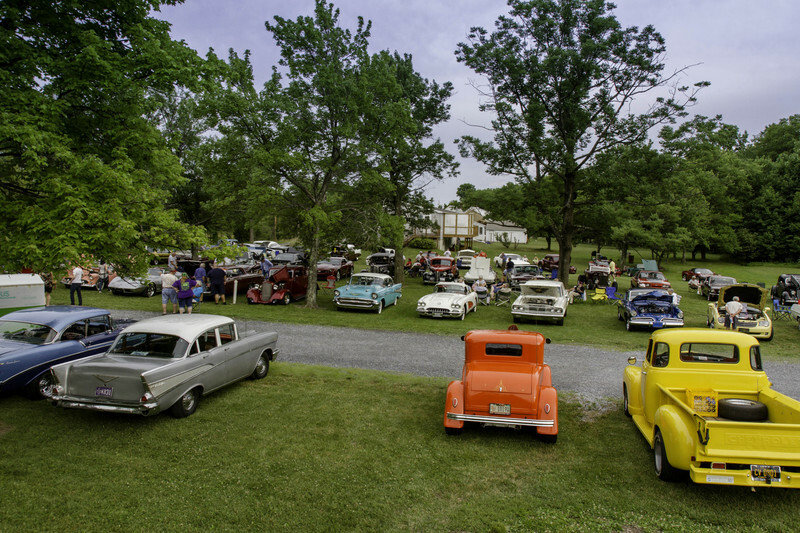 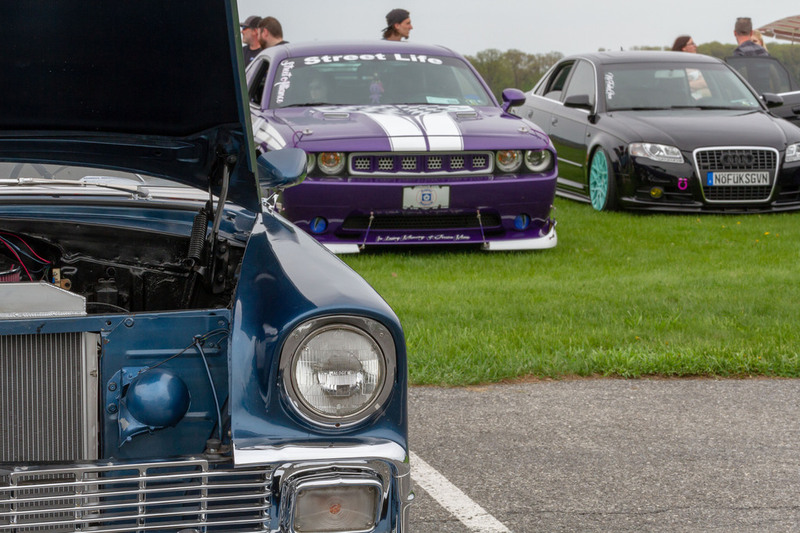 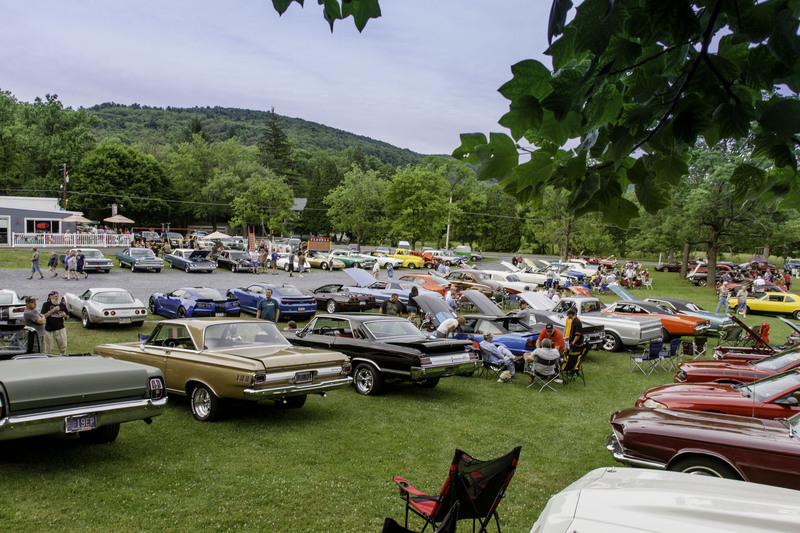 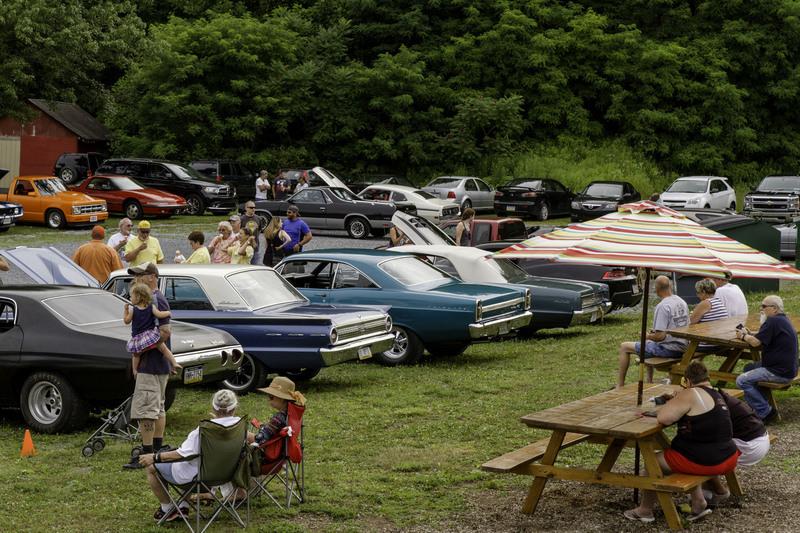 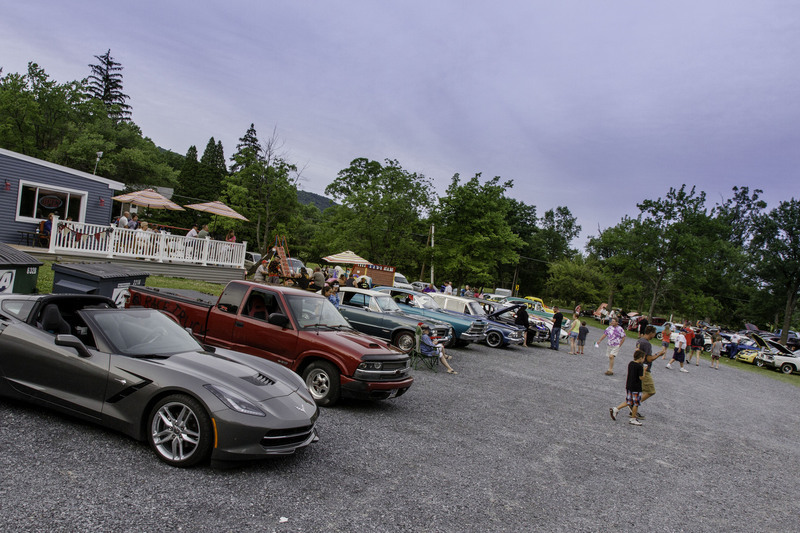 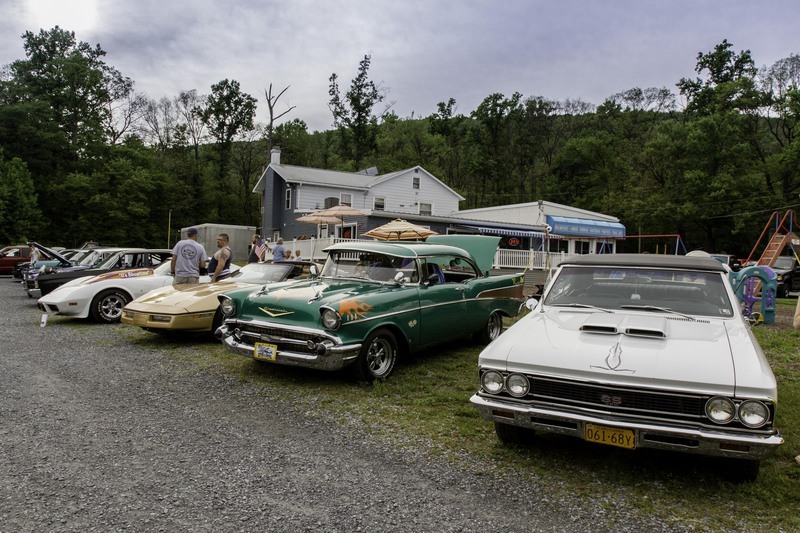 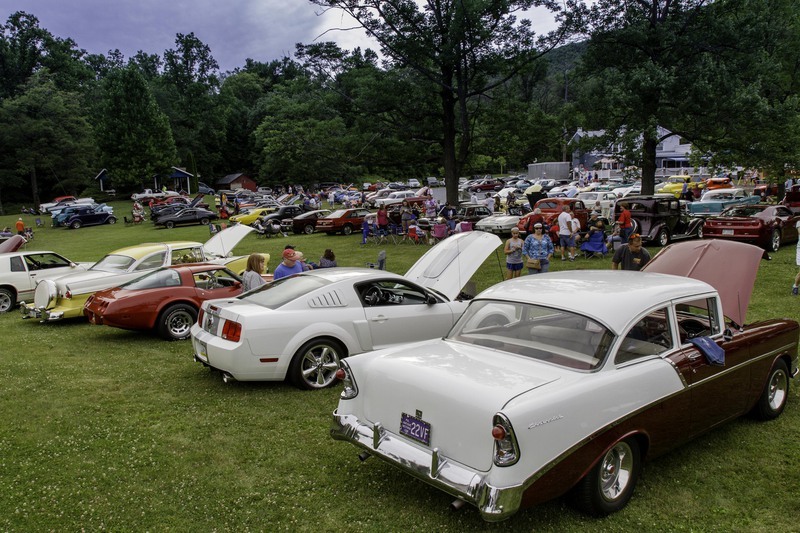 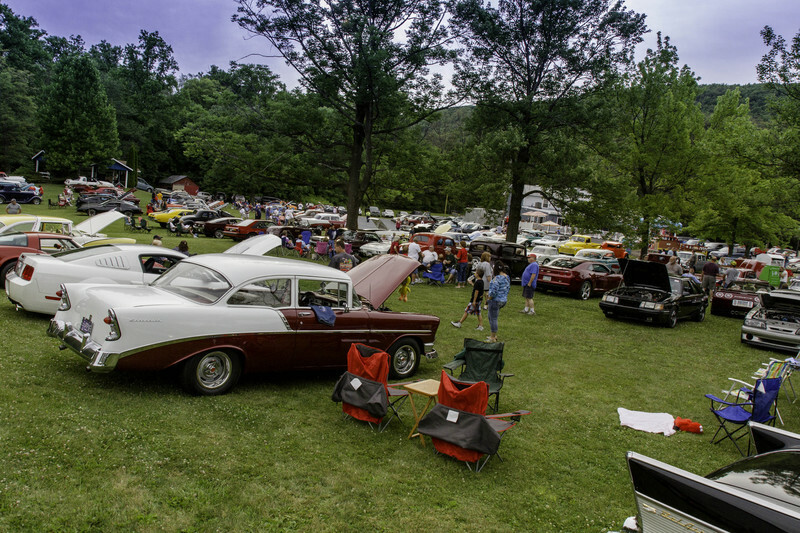 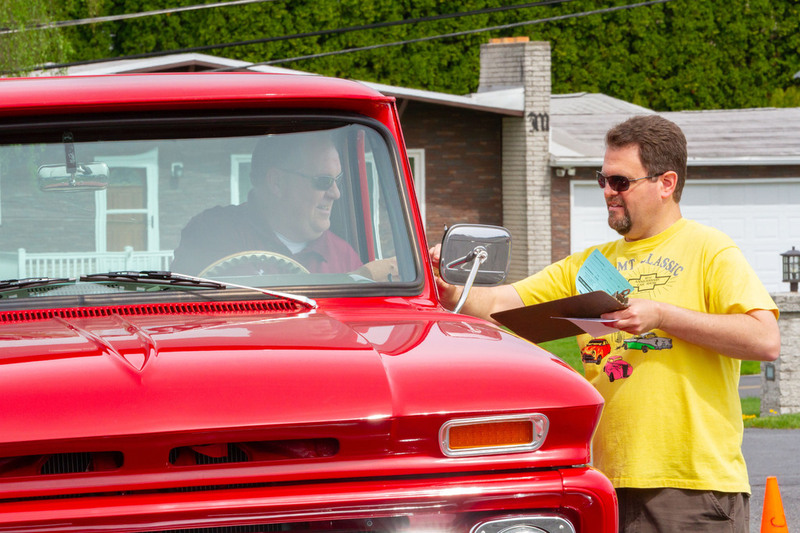 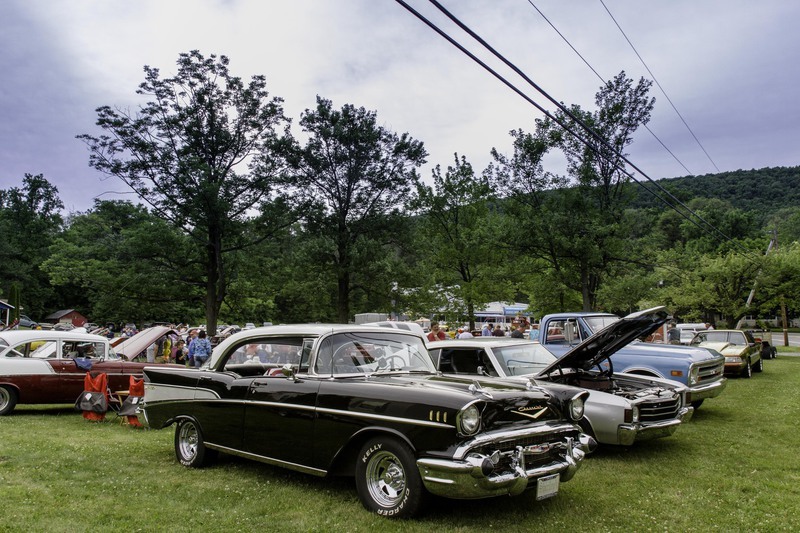 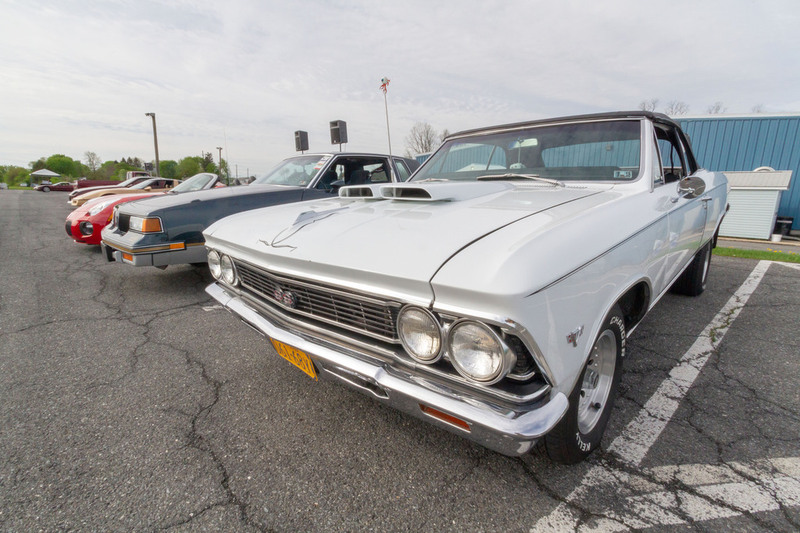 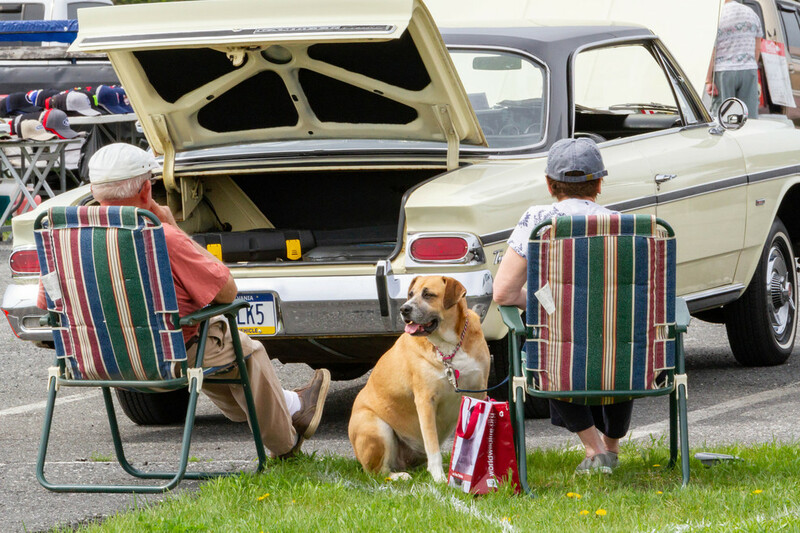 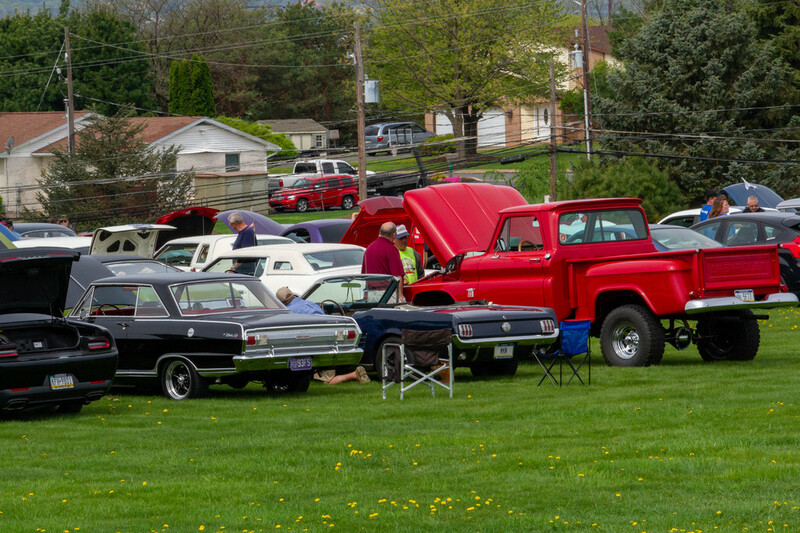 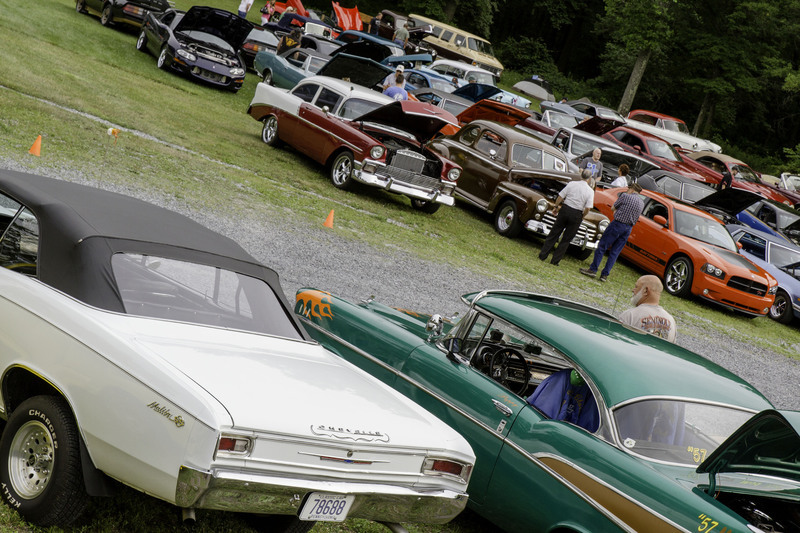 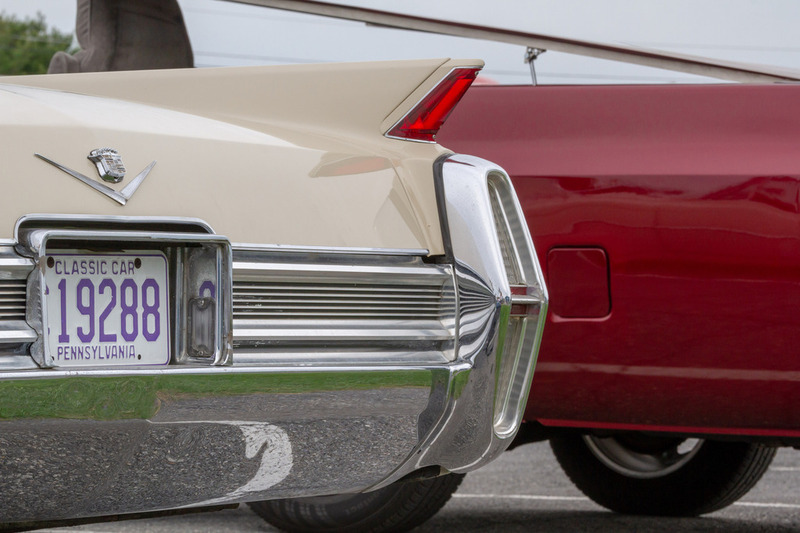 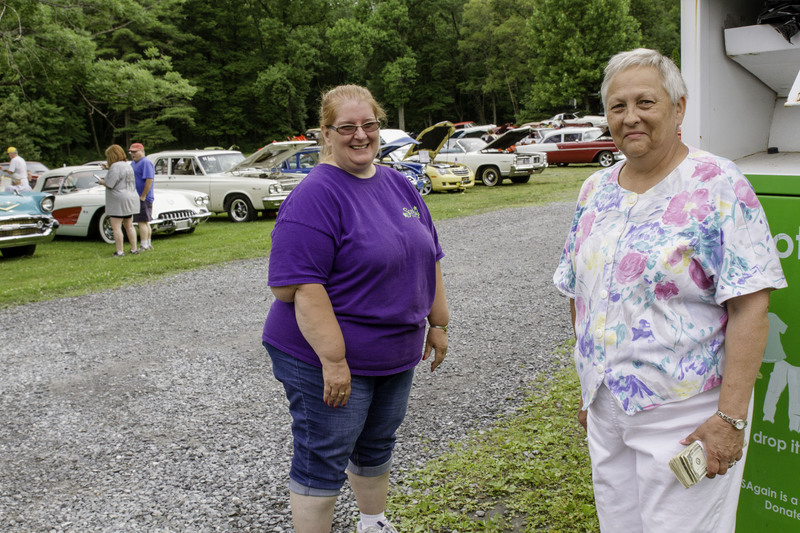 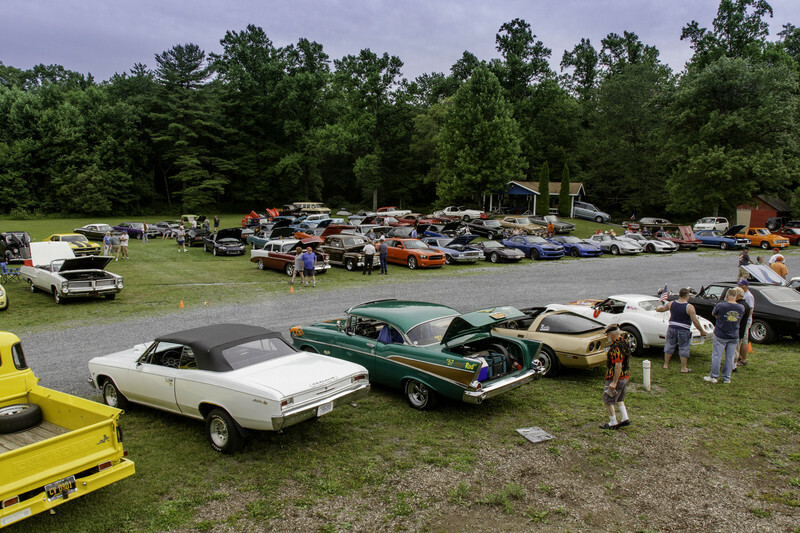 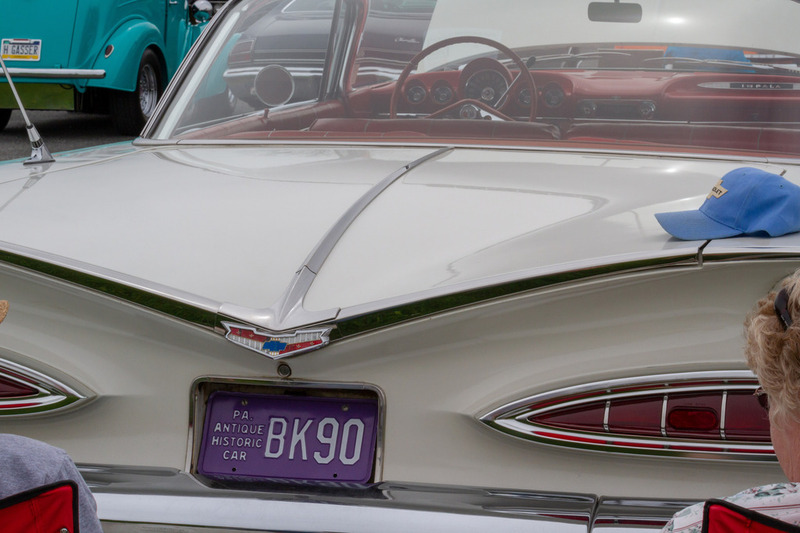 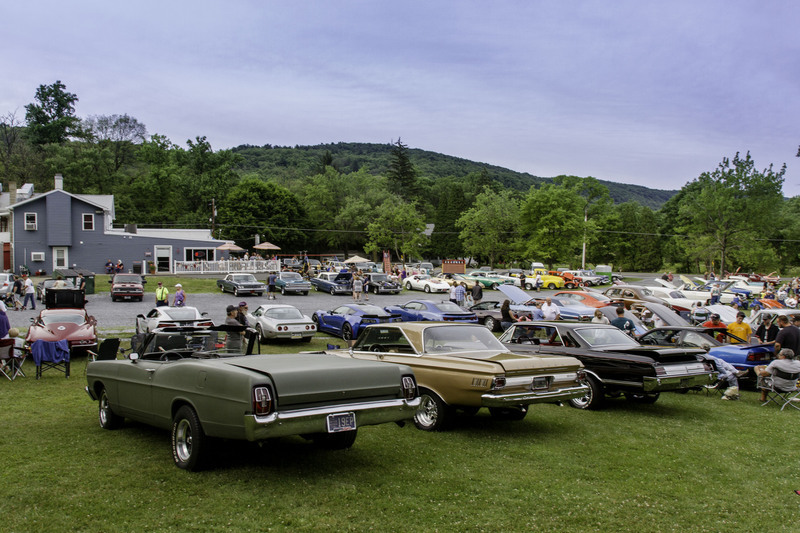 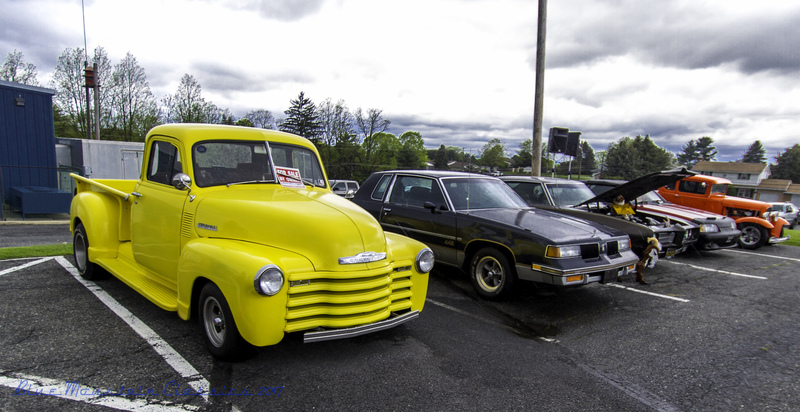 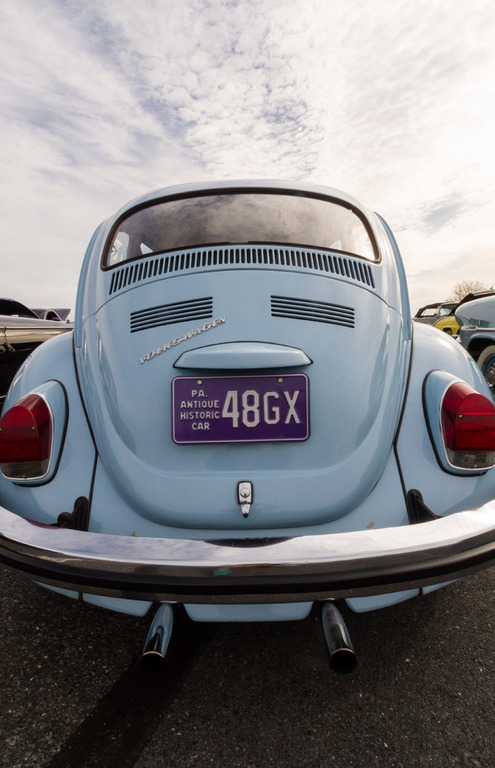 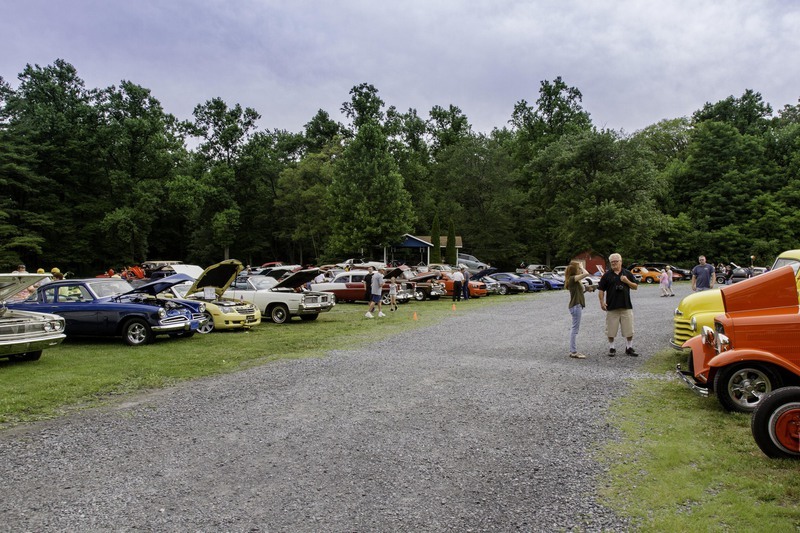 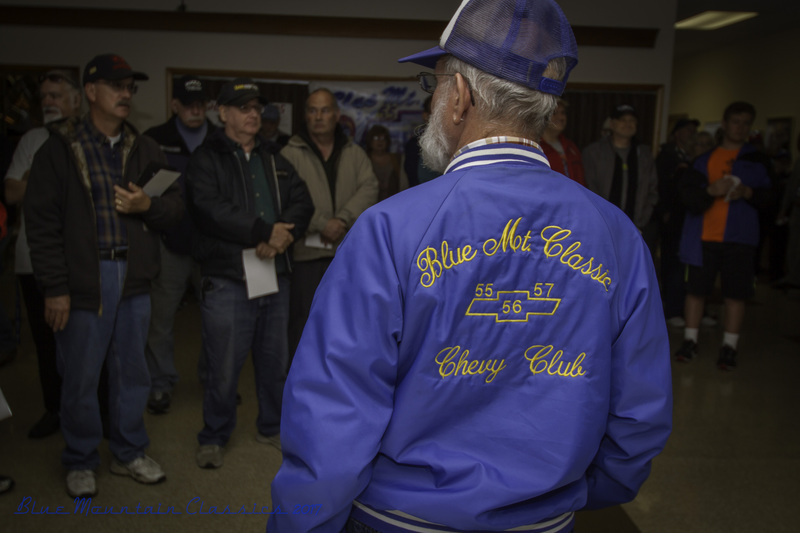 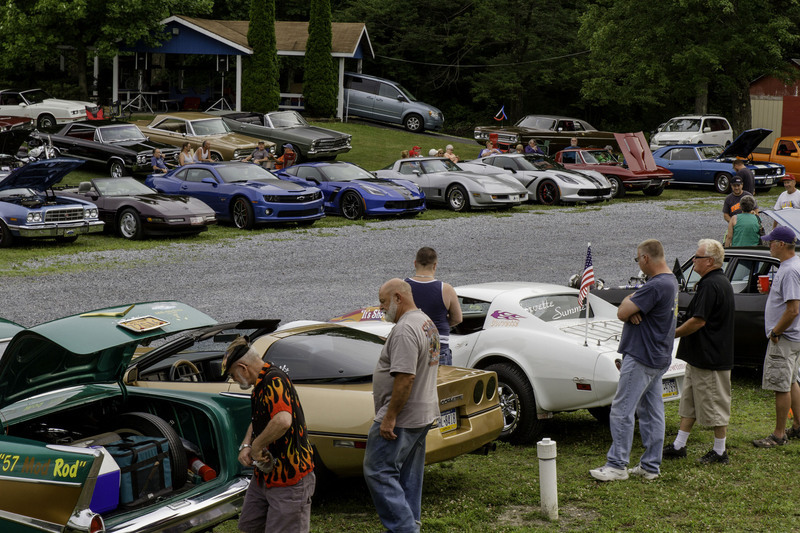 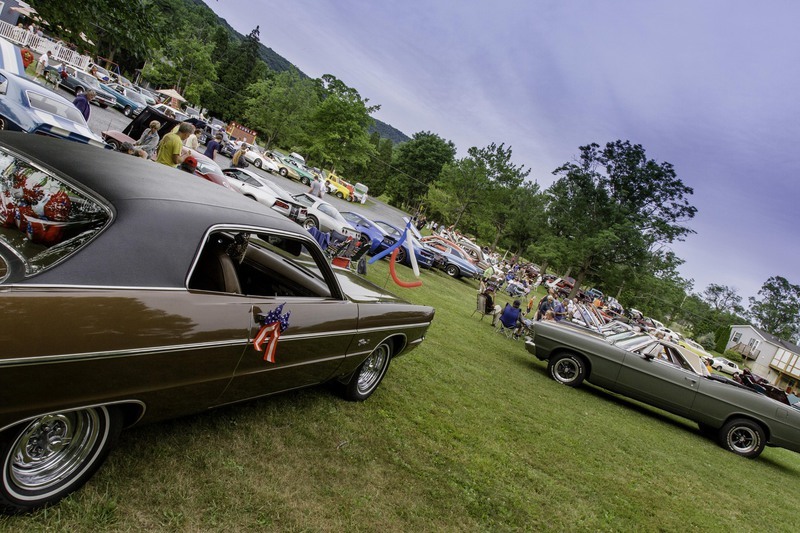 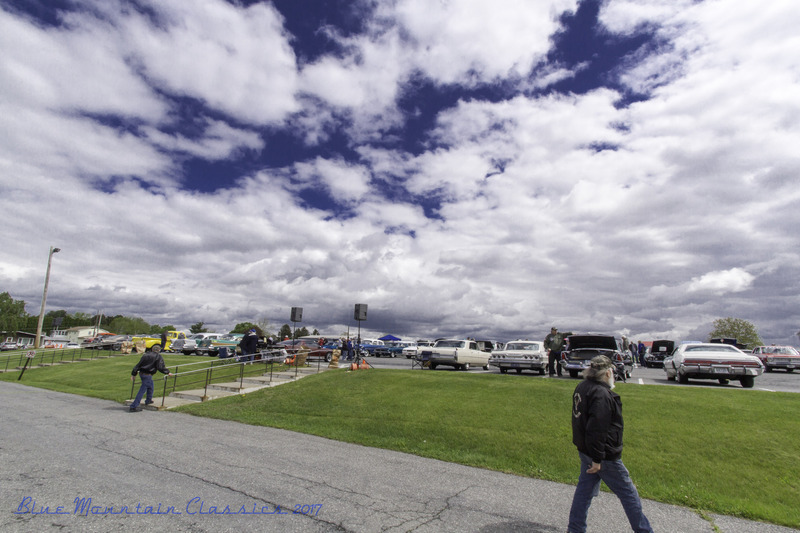 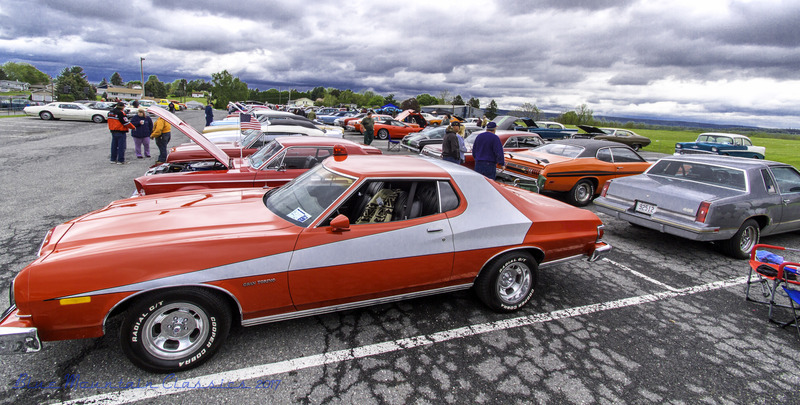 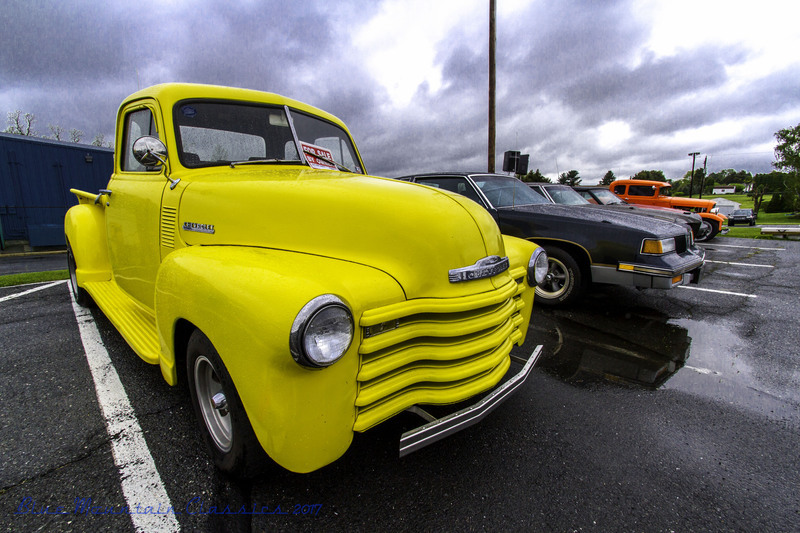 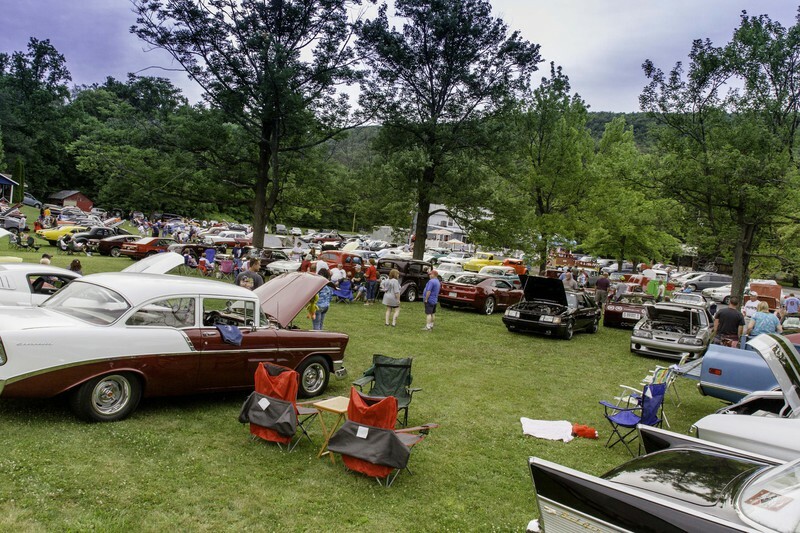 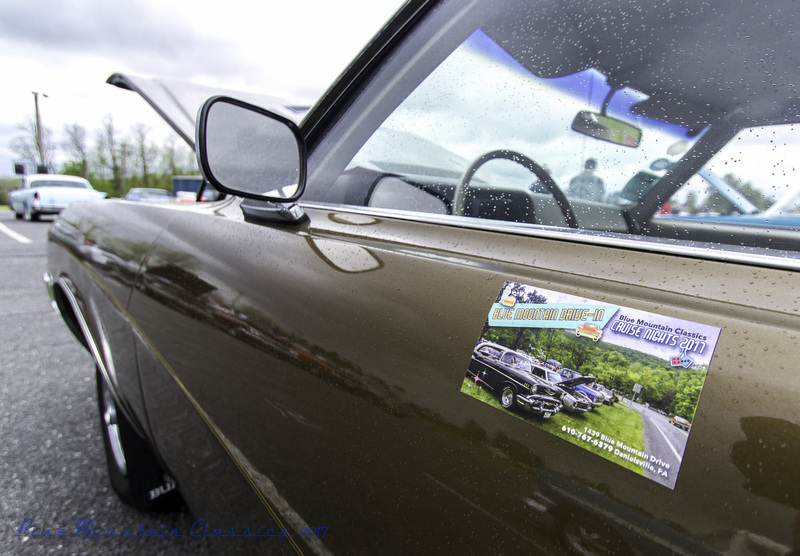 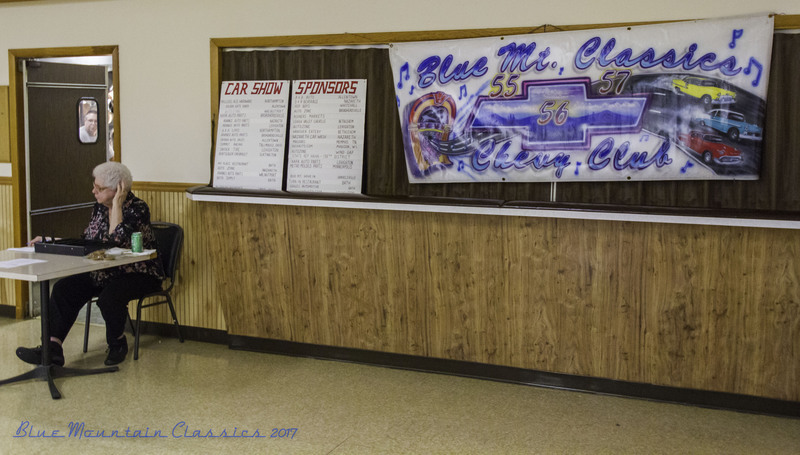 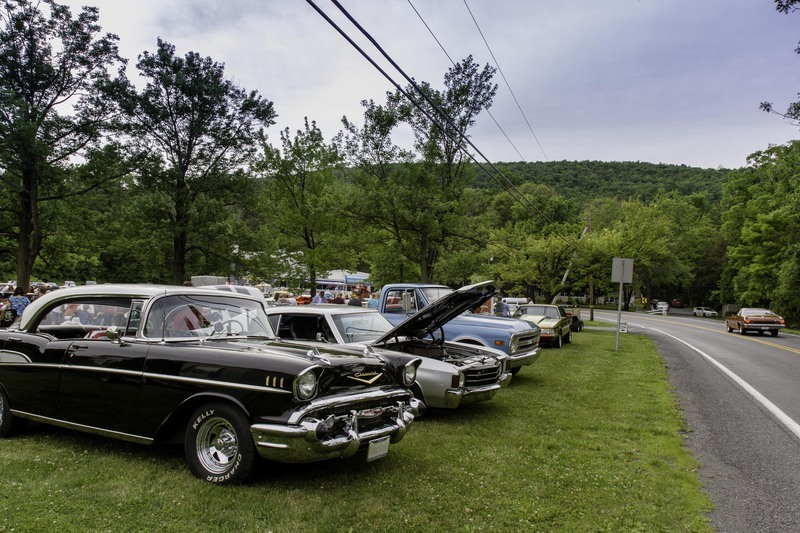 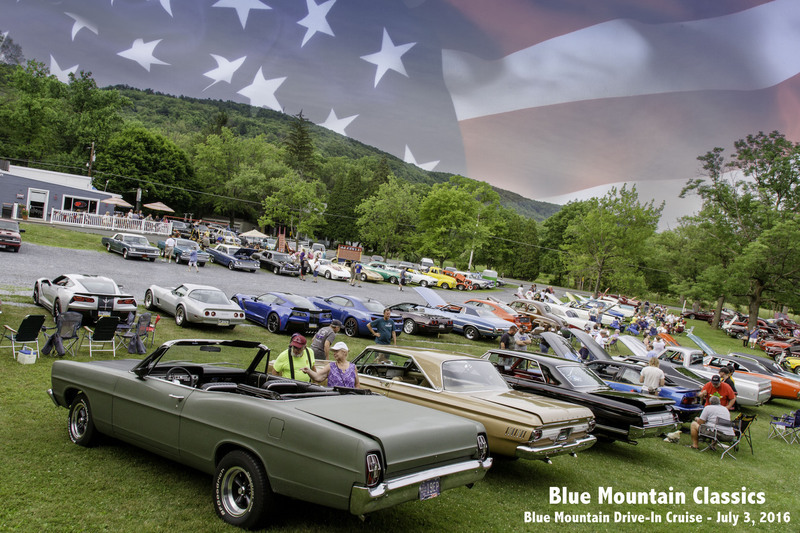 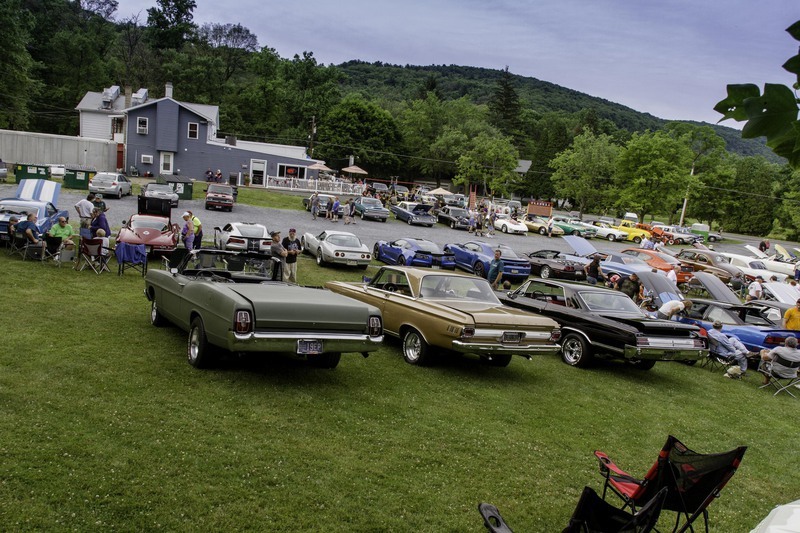 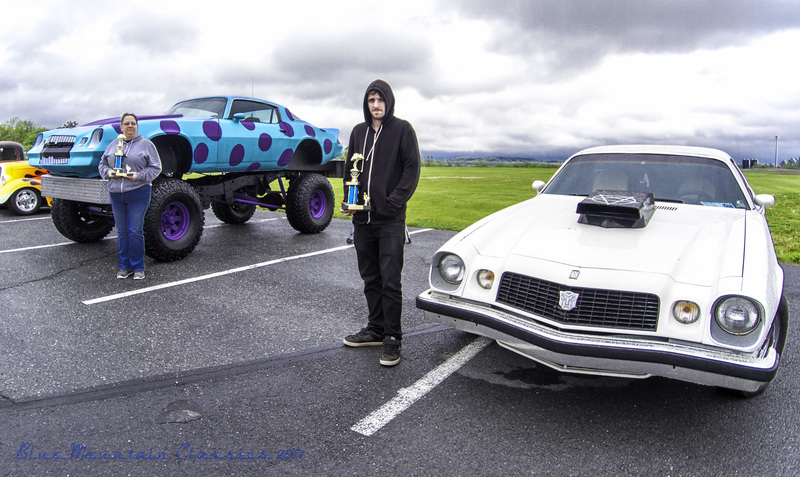 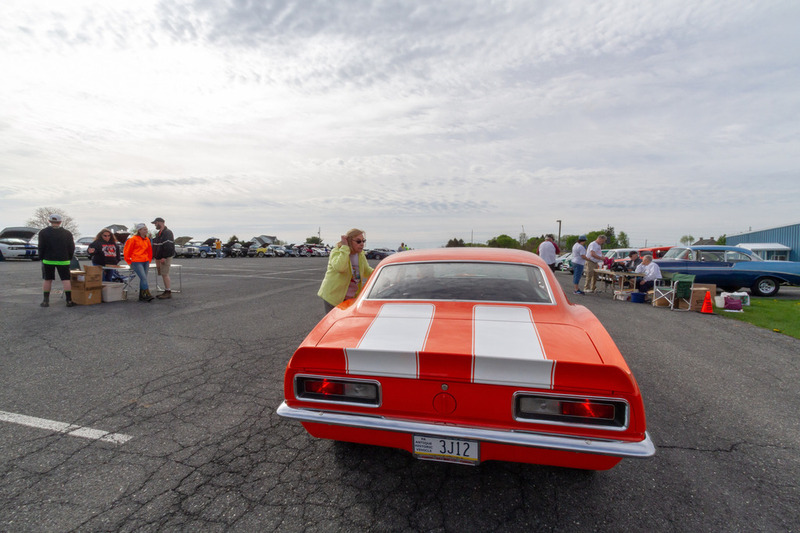 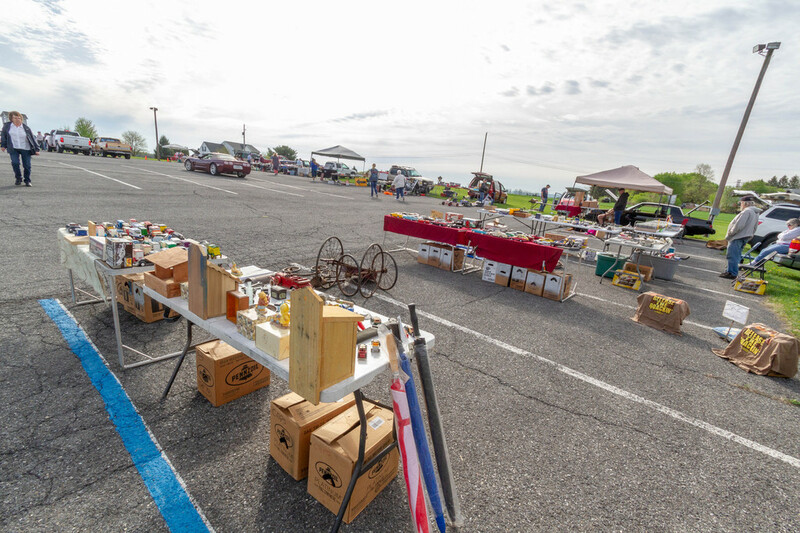 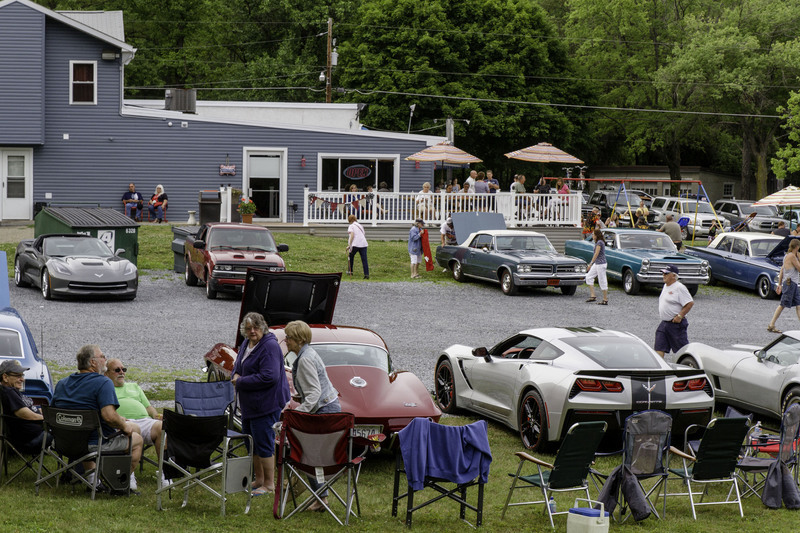 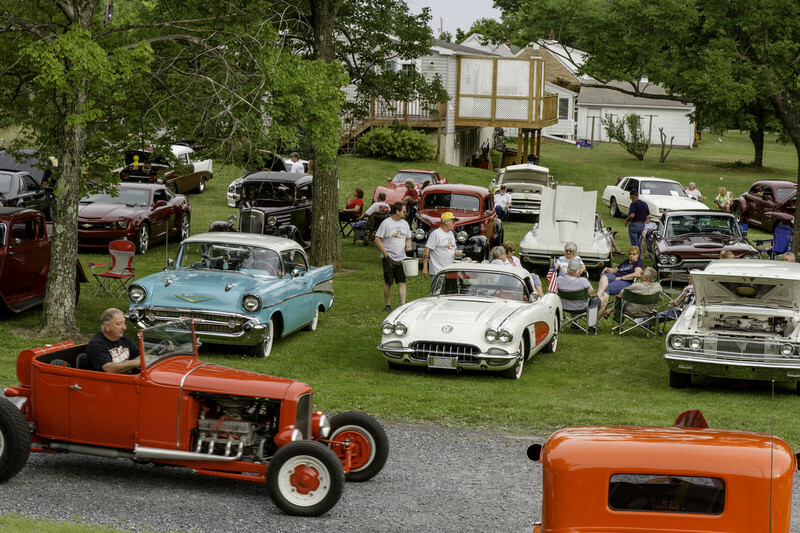 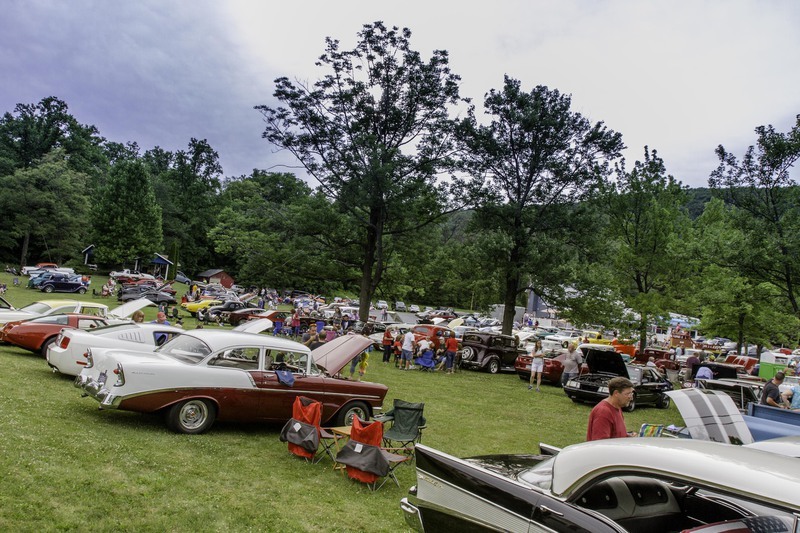 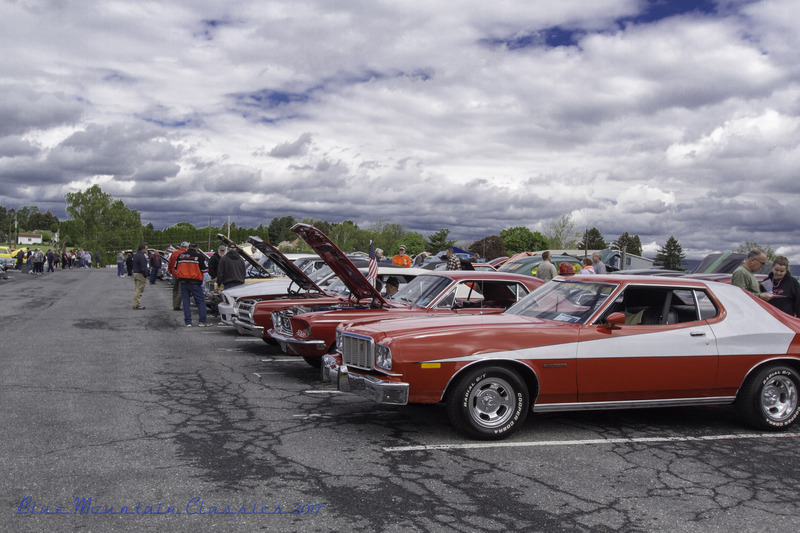 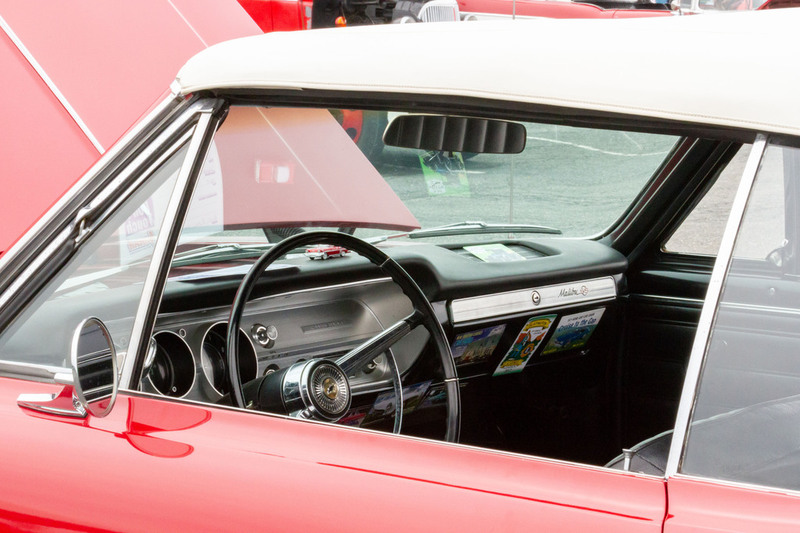 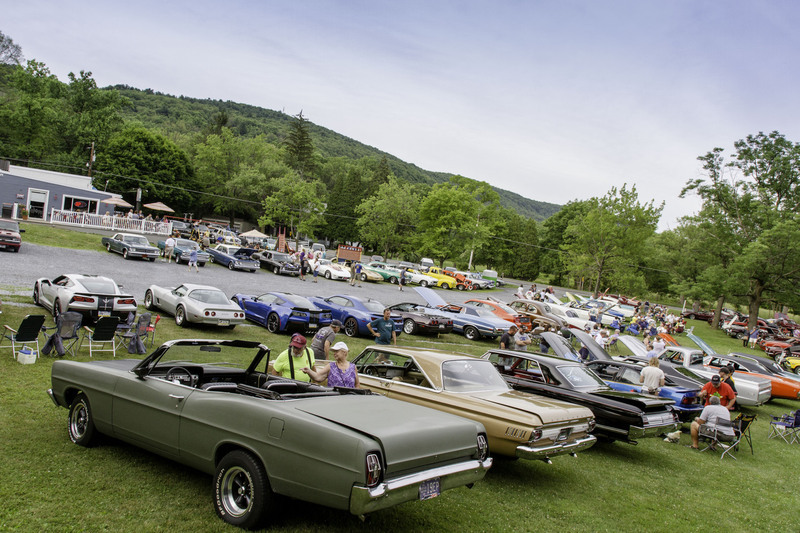 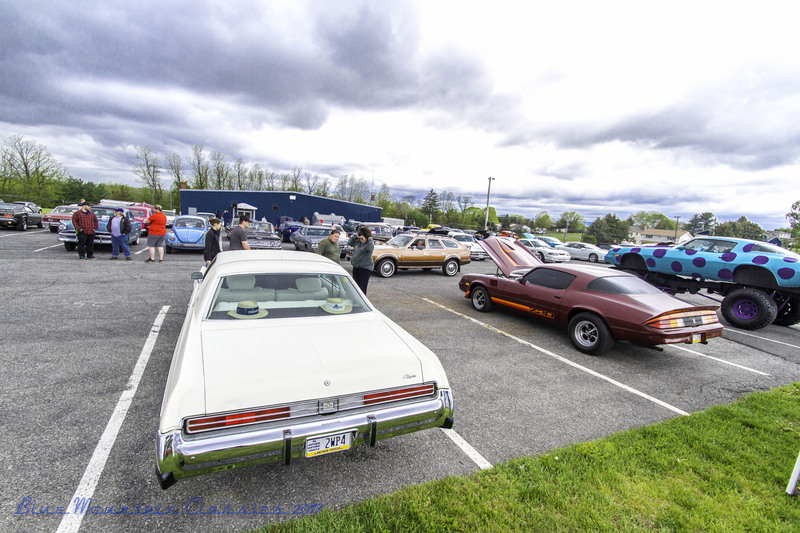 All photos are copyright of Blue Mountain Classics, Lehigh Valley, PA. 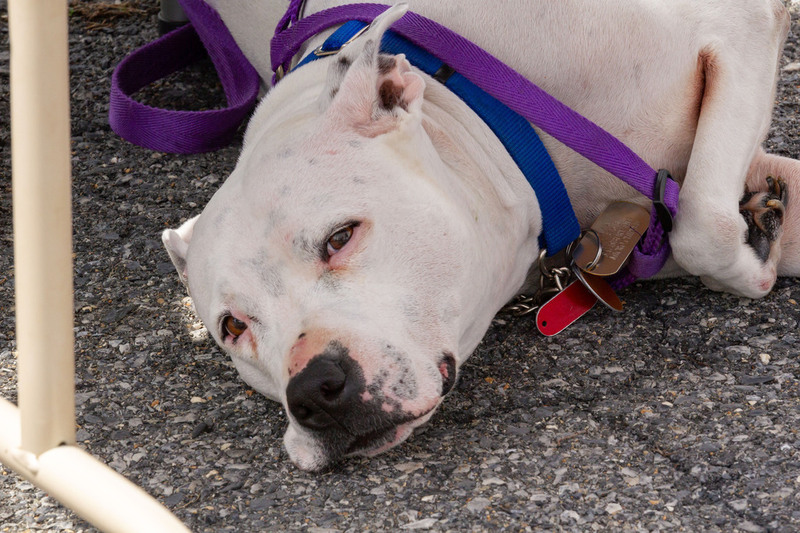 Contact Lisa M. Hopstock, hopstockphoto.com for permission for use. 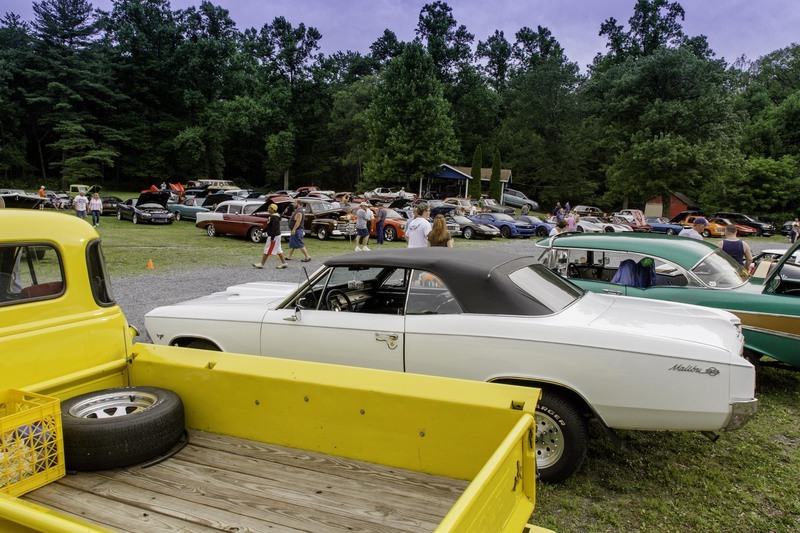 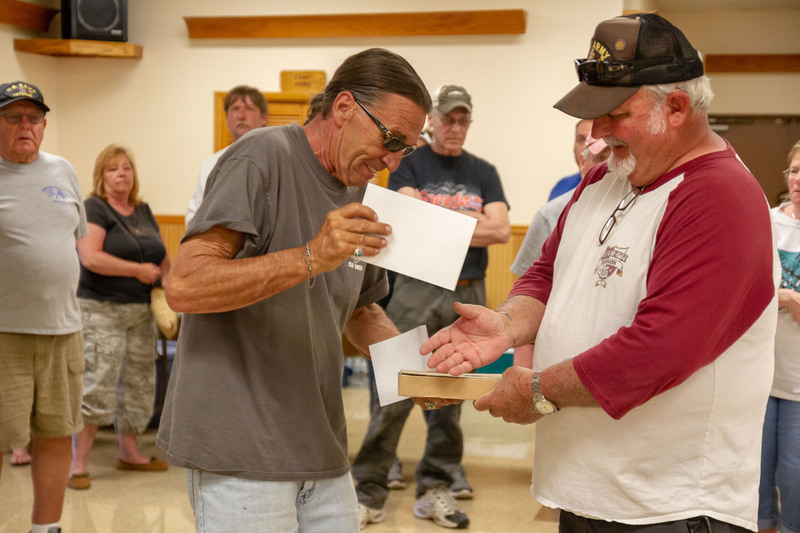 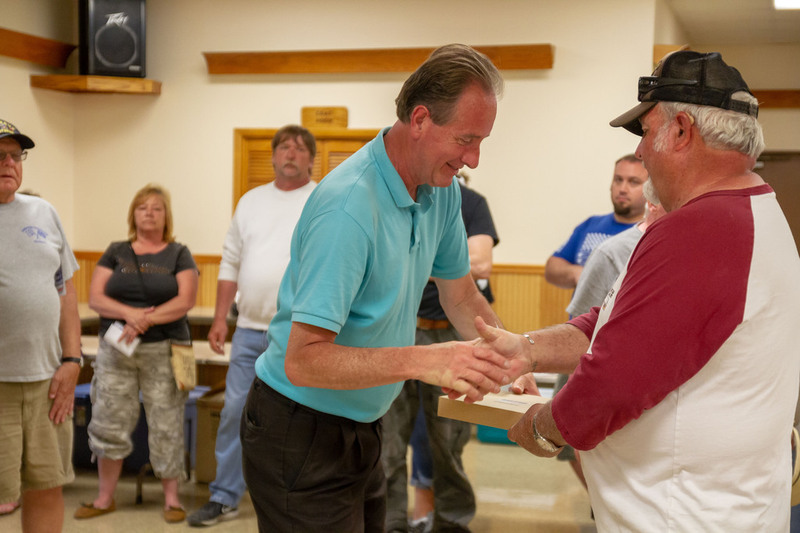 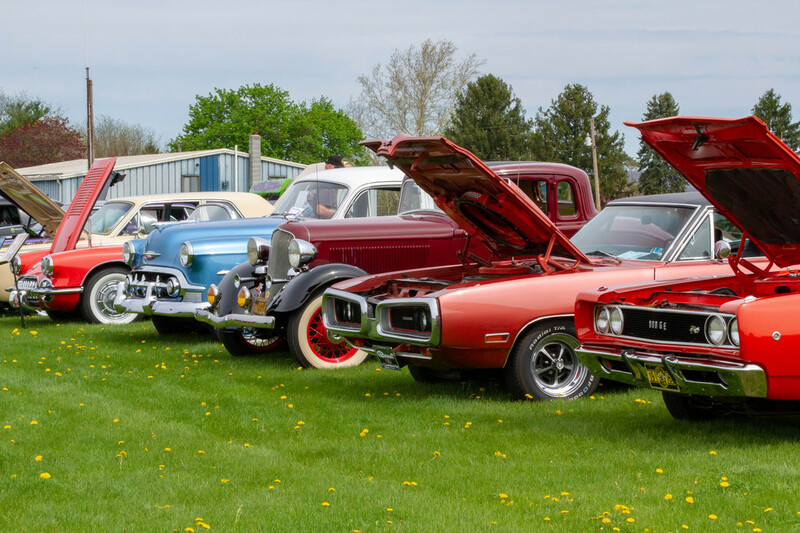 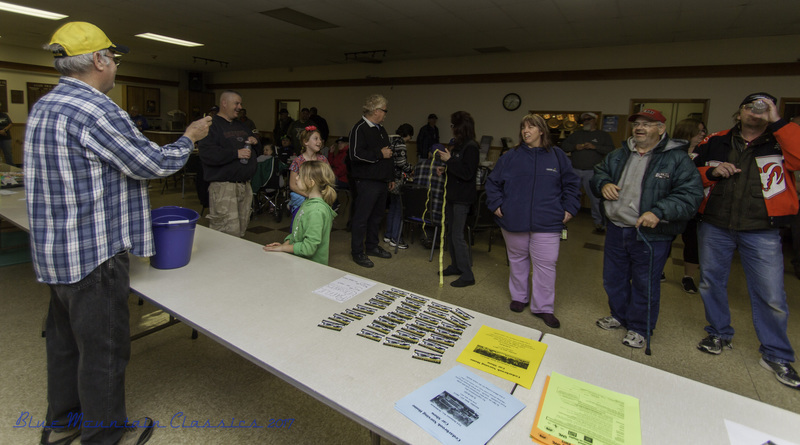 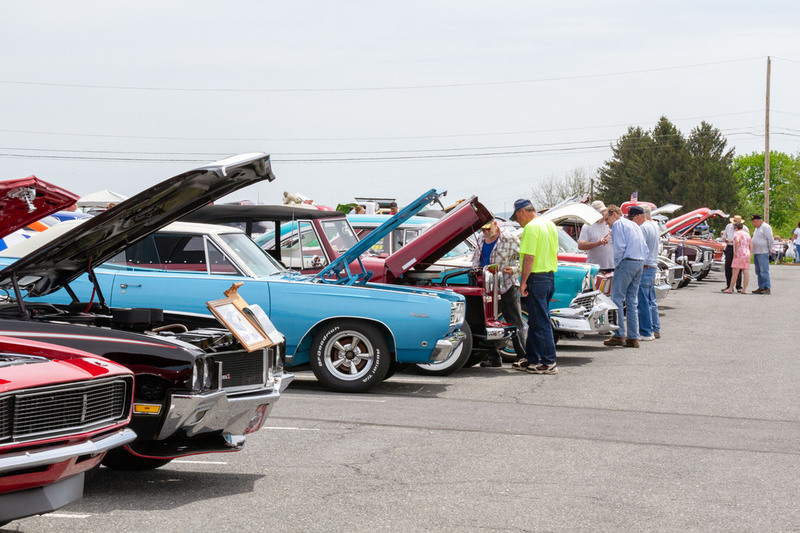 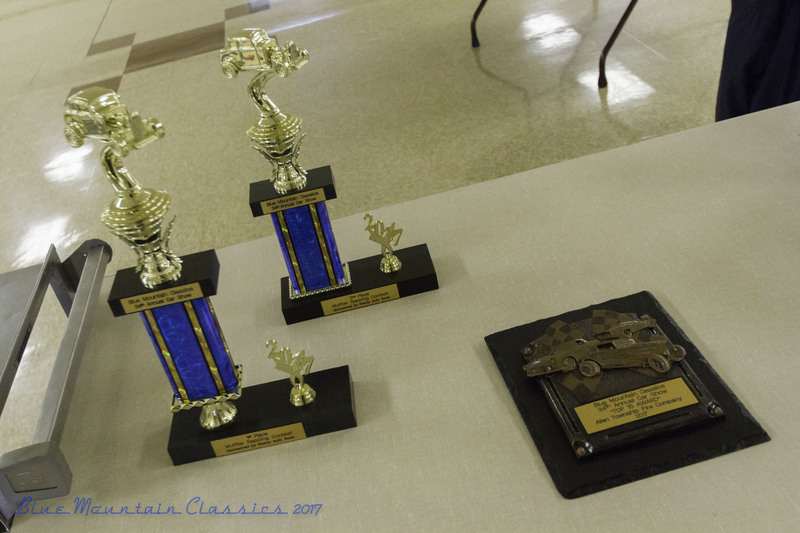 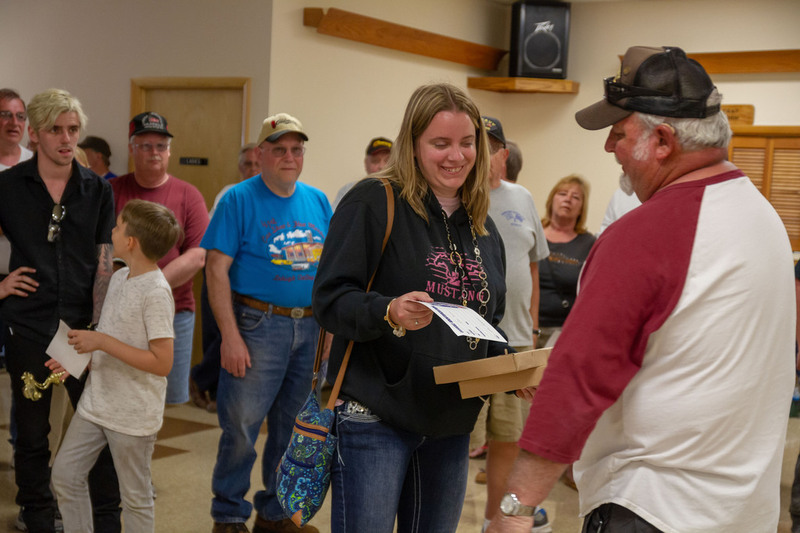 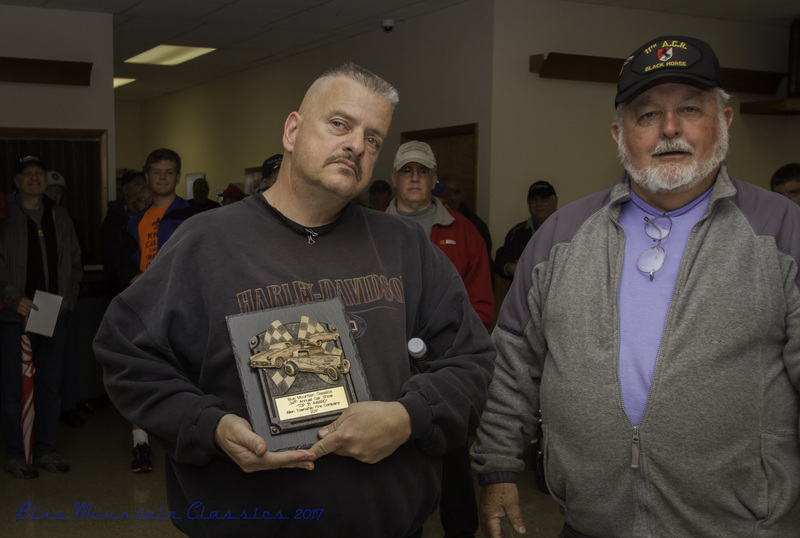 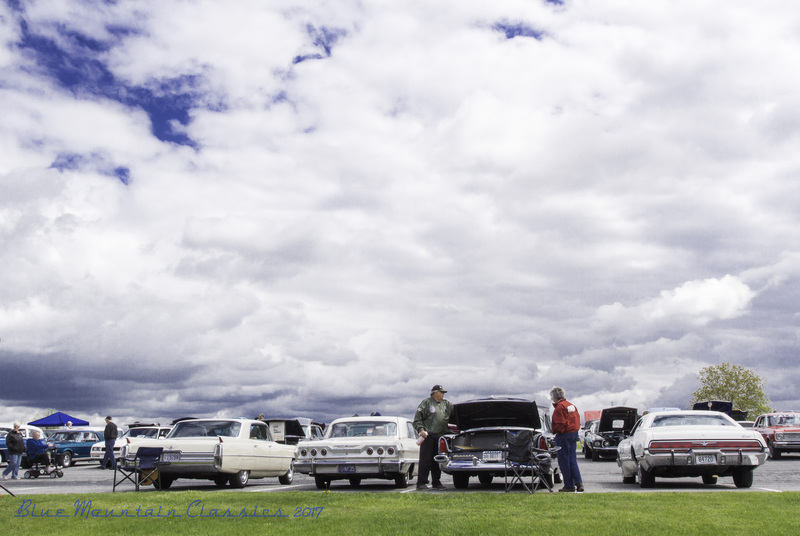 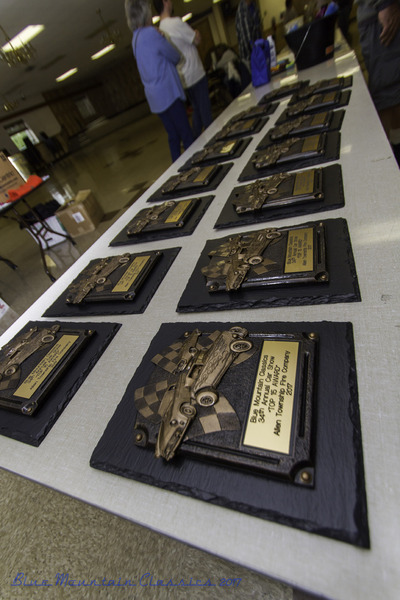 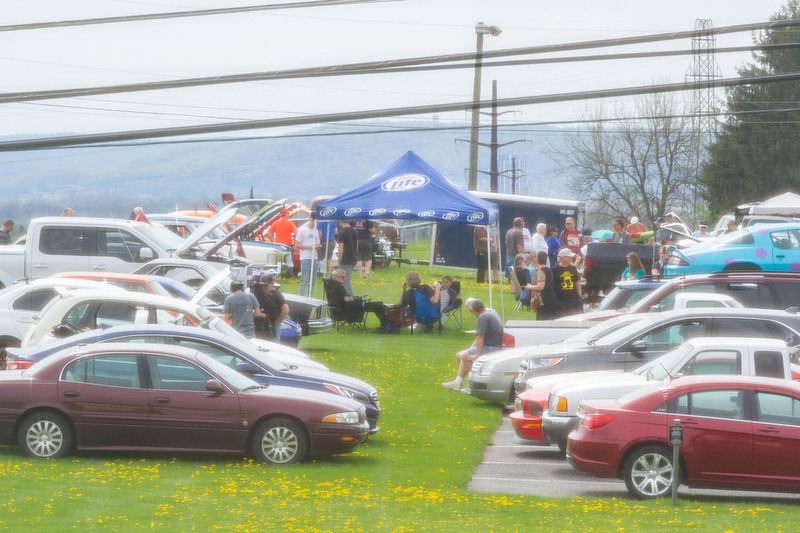 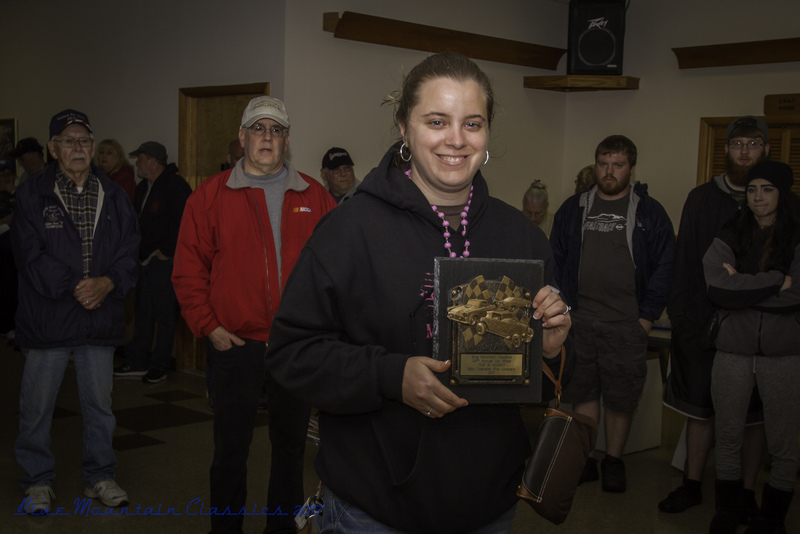 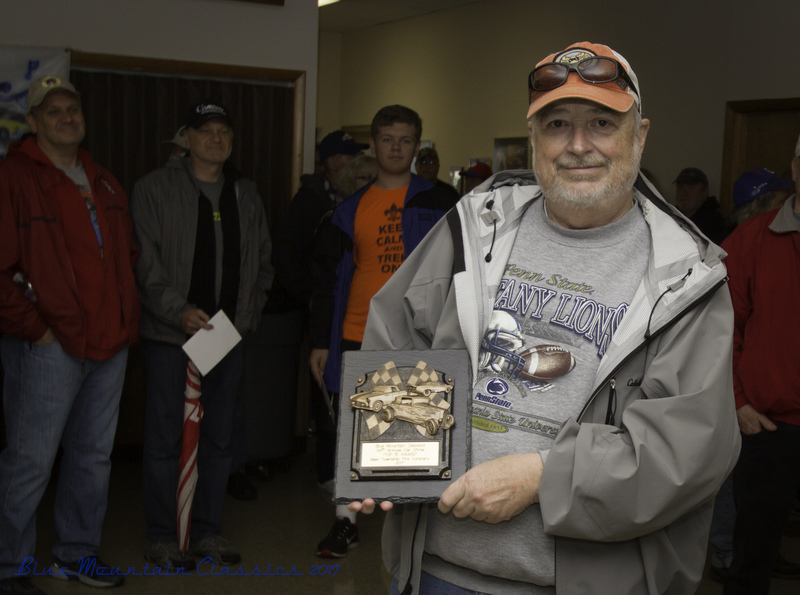 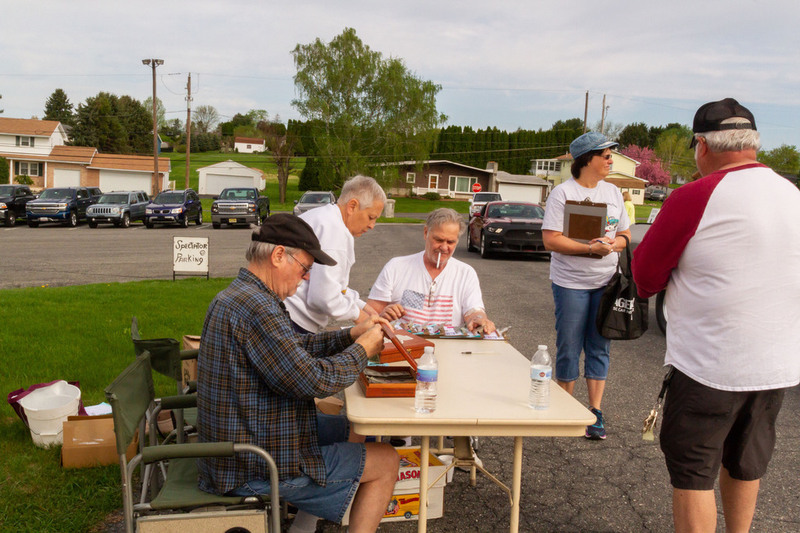 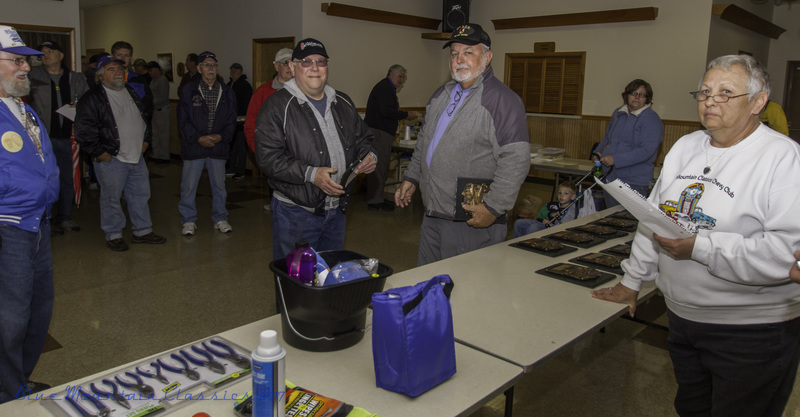 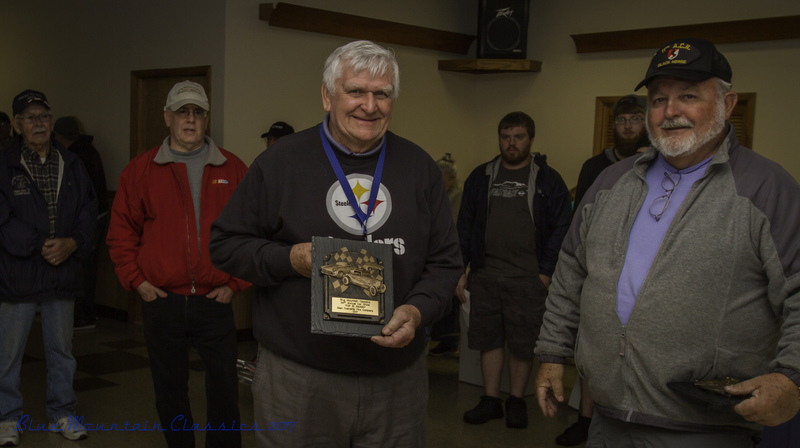 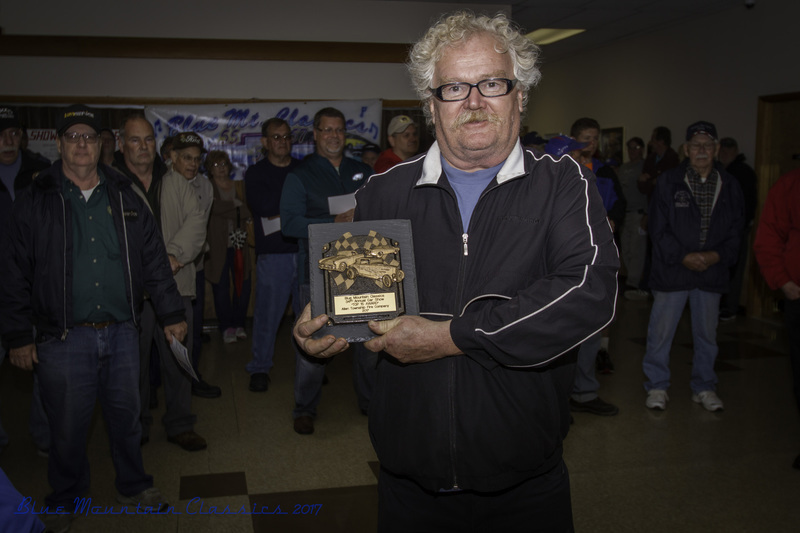 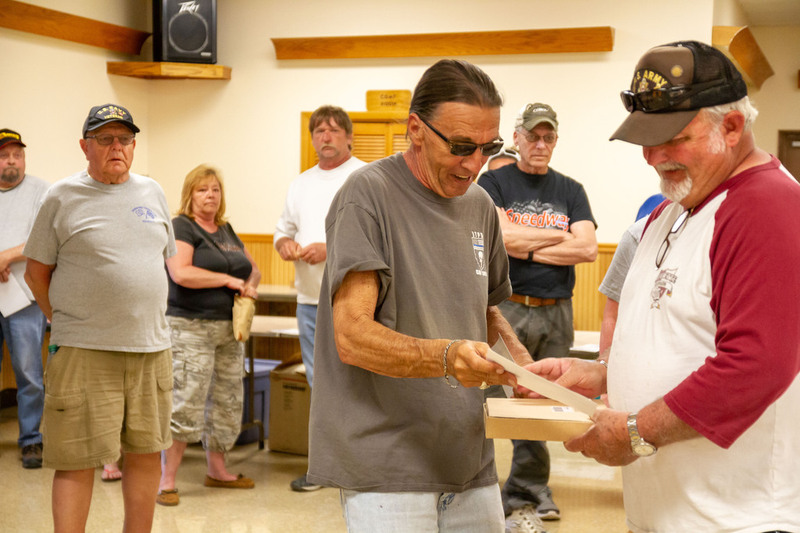 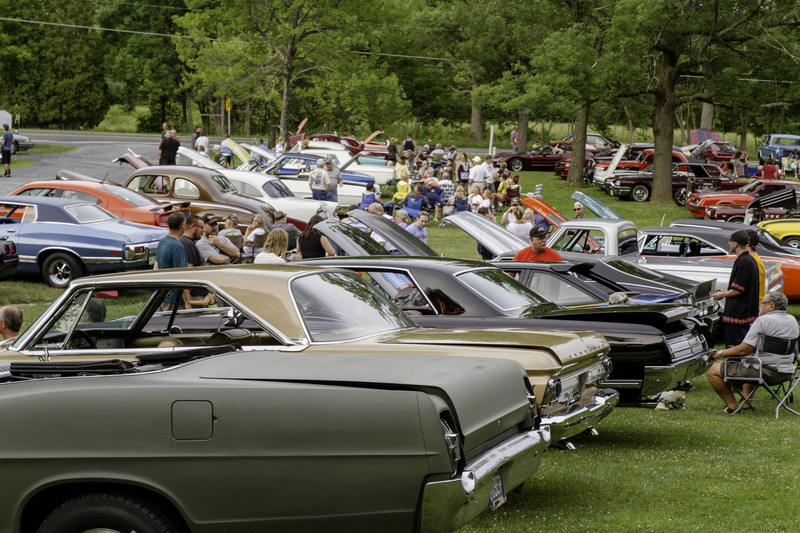 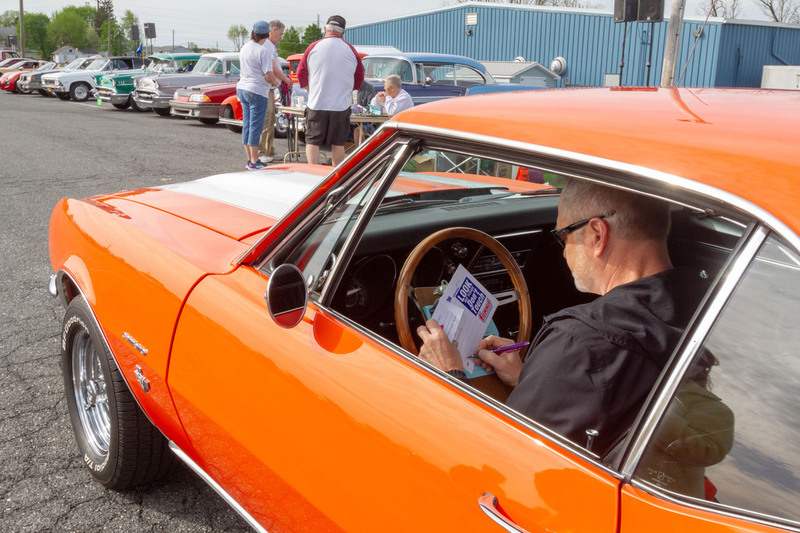 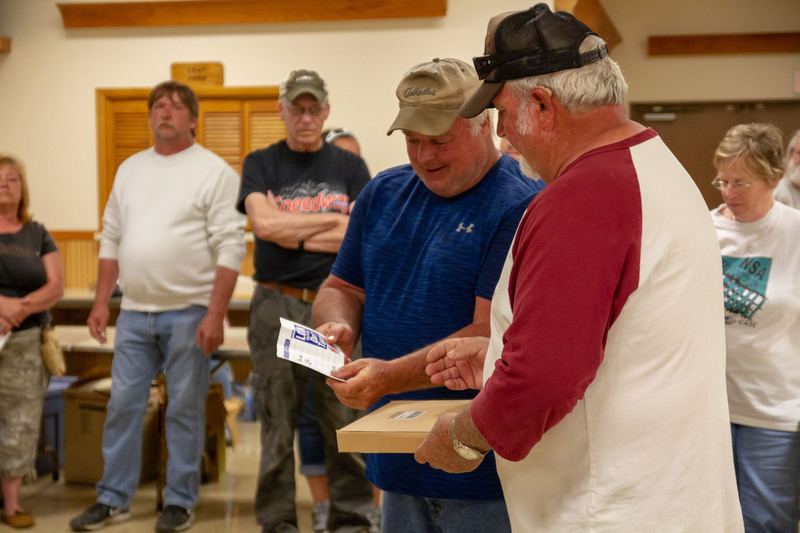 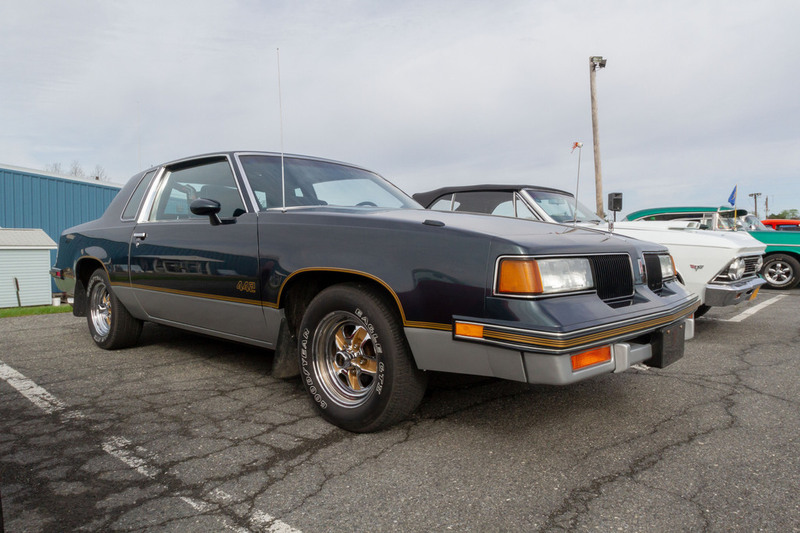 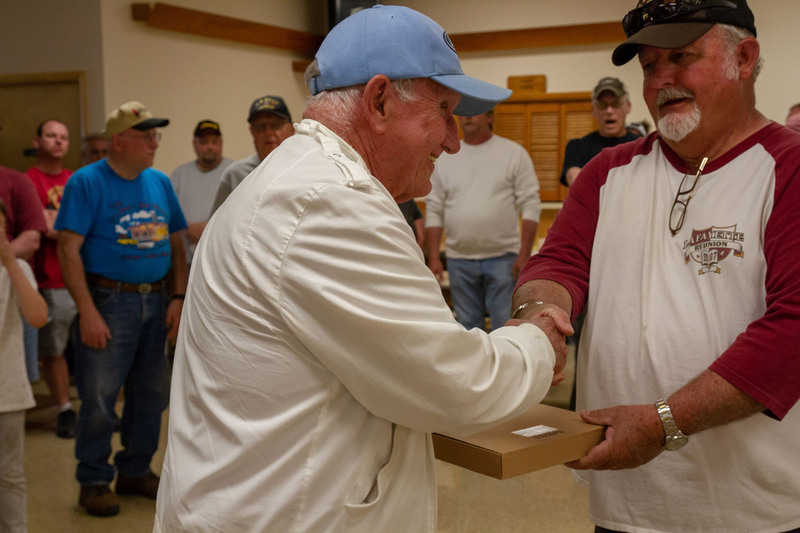 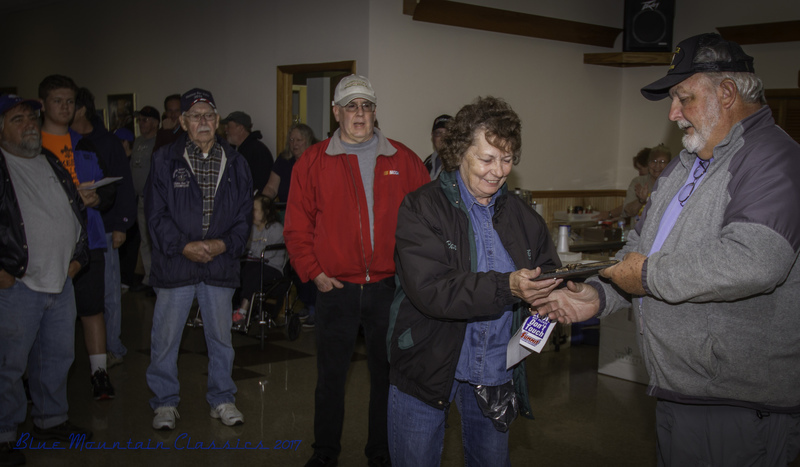 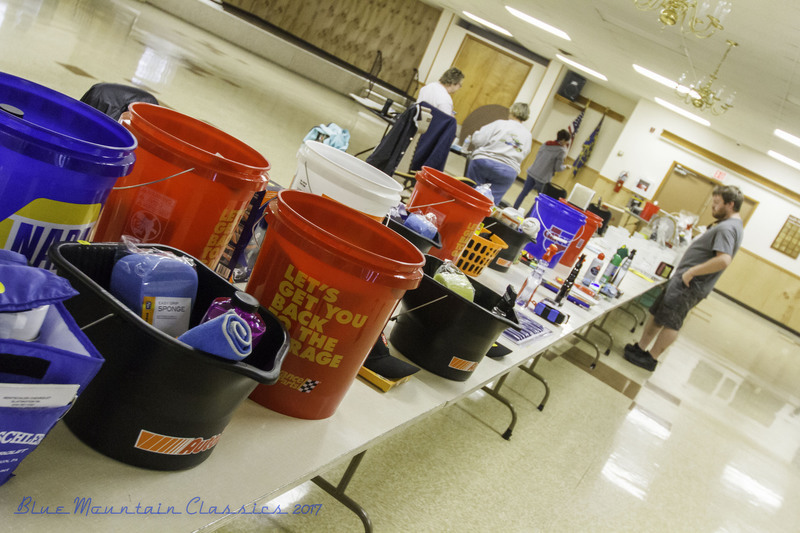 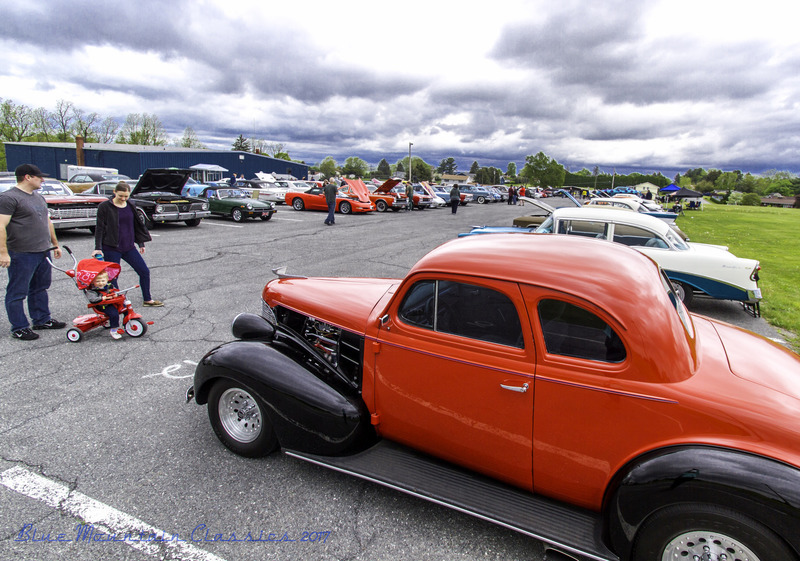 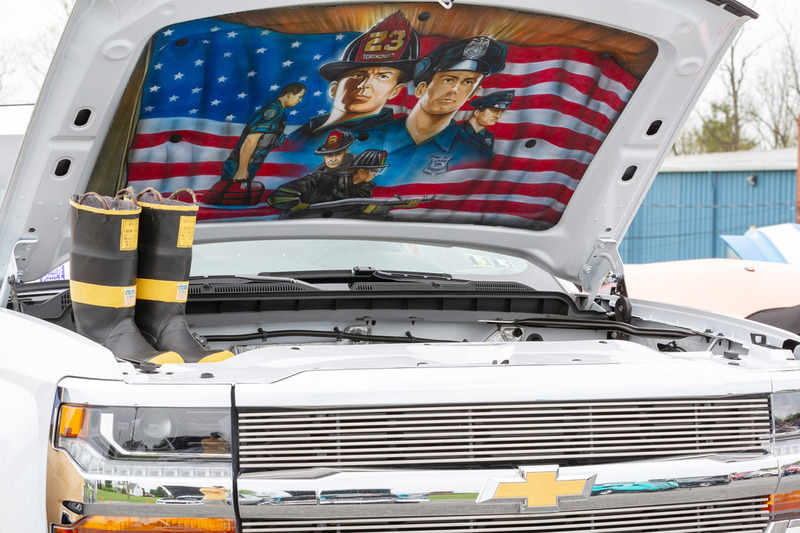 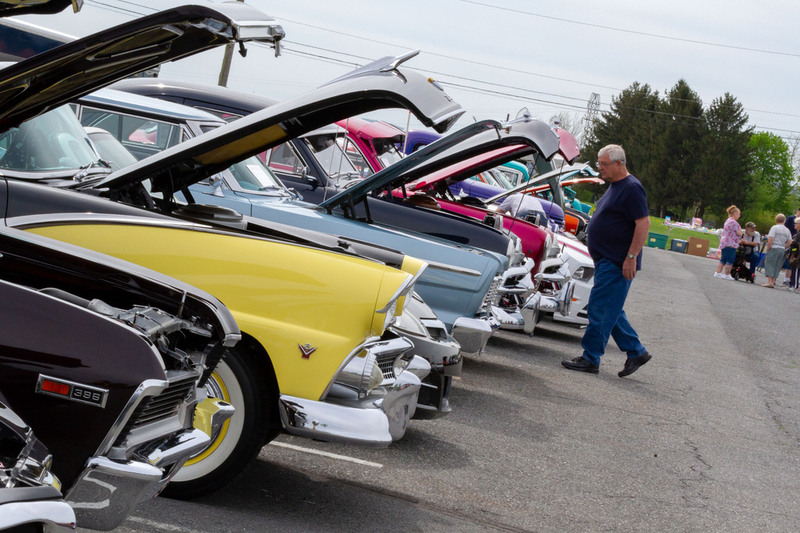 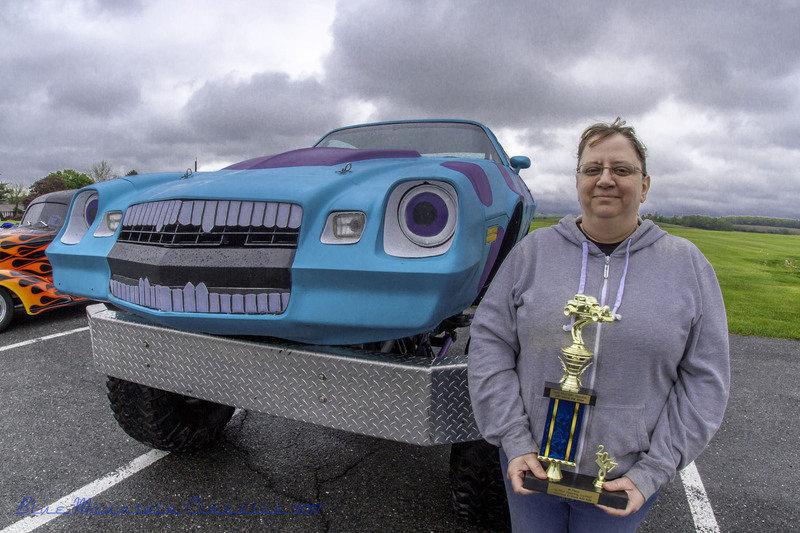 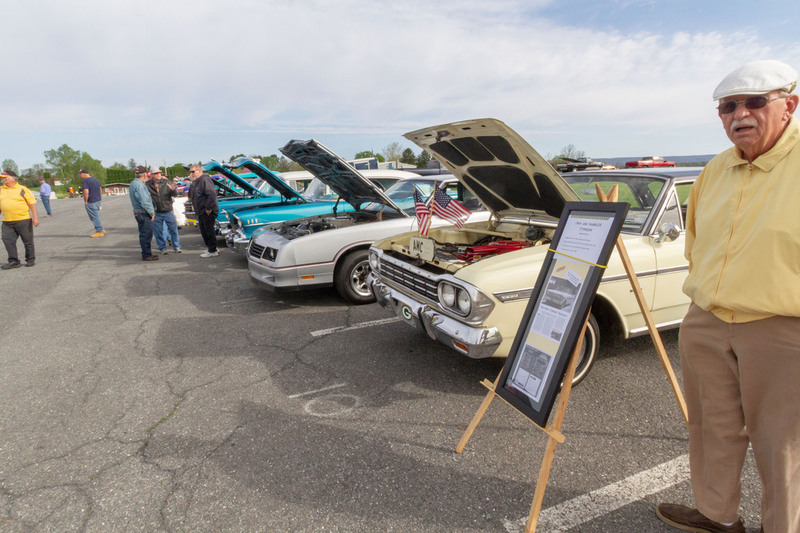 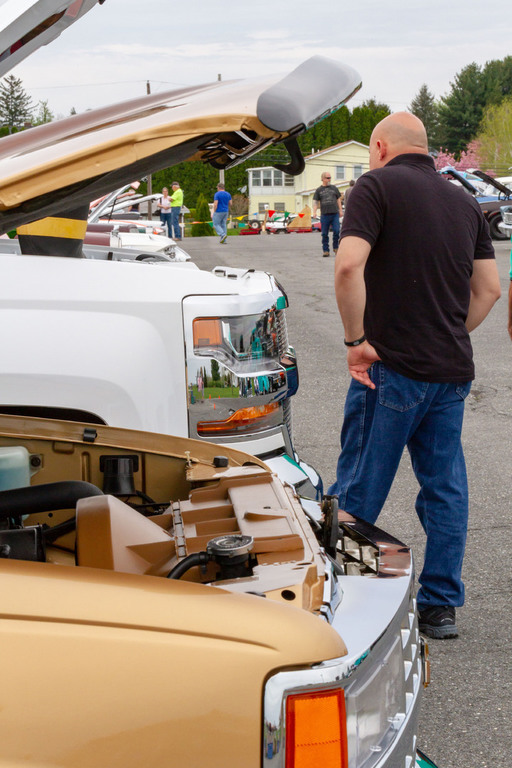 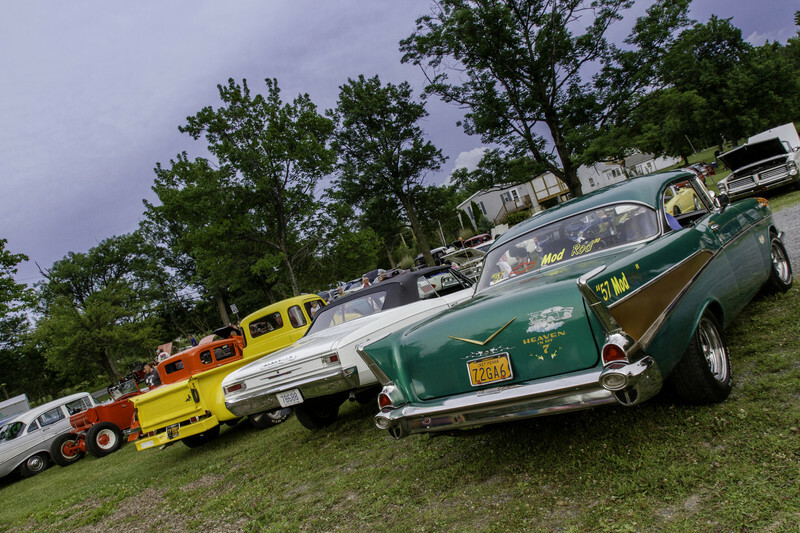 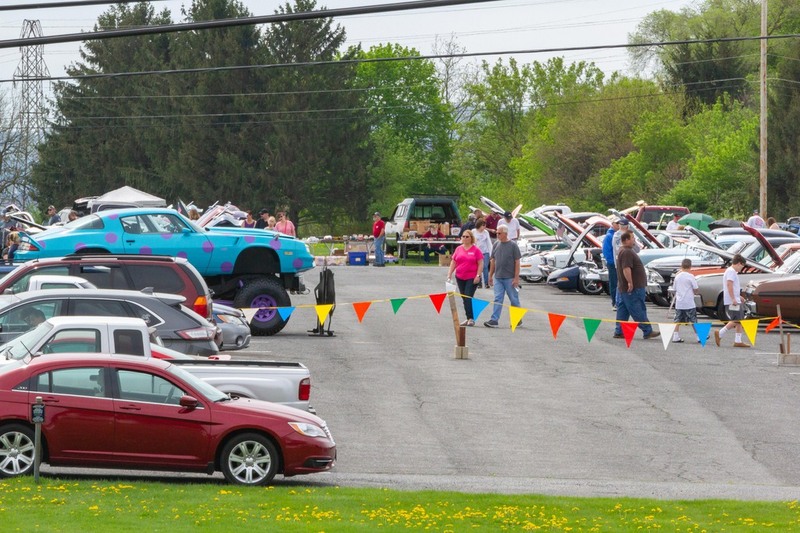 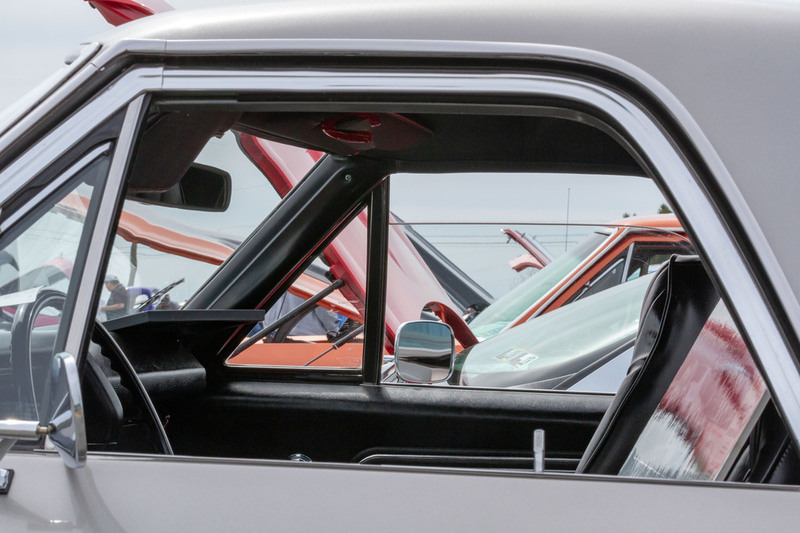 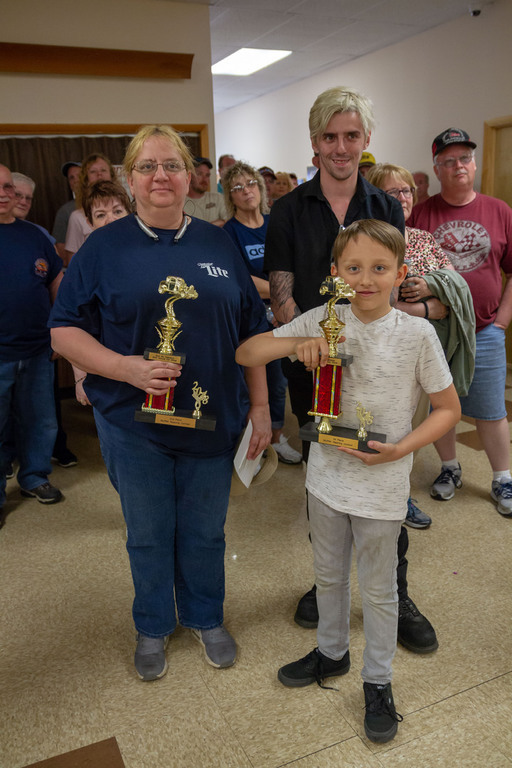 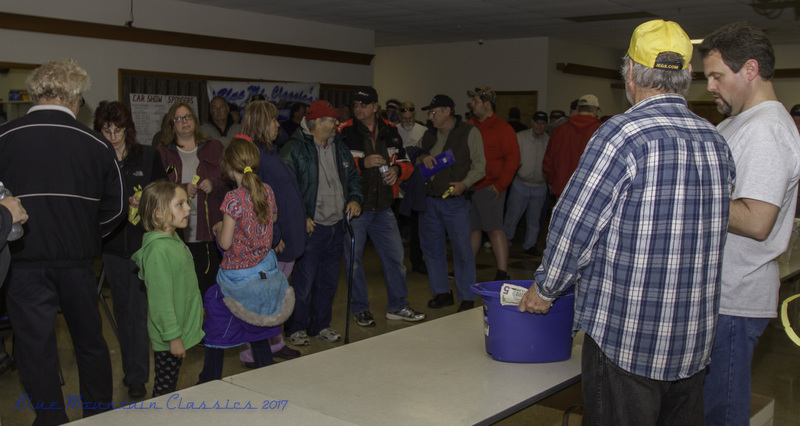 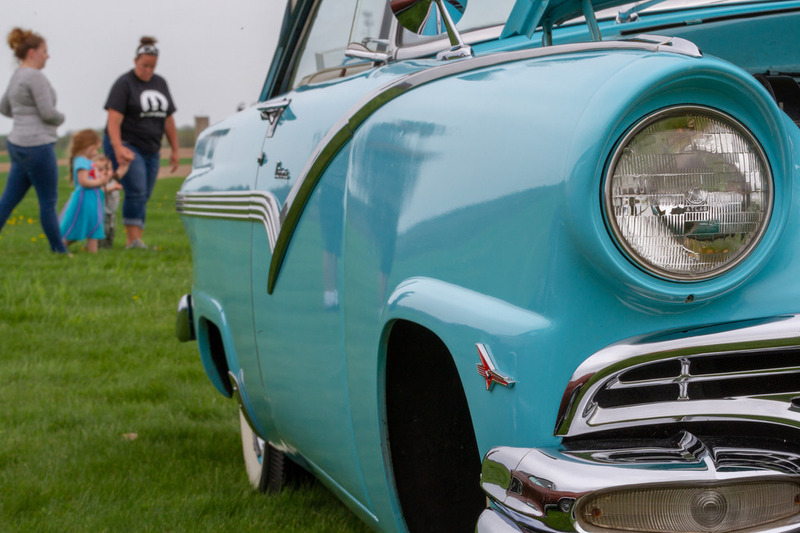 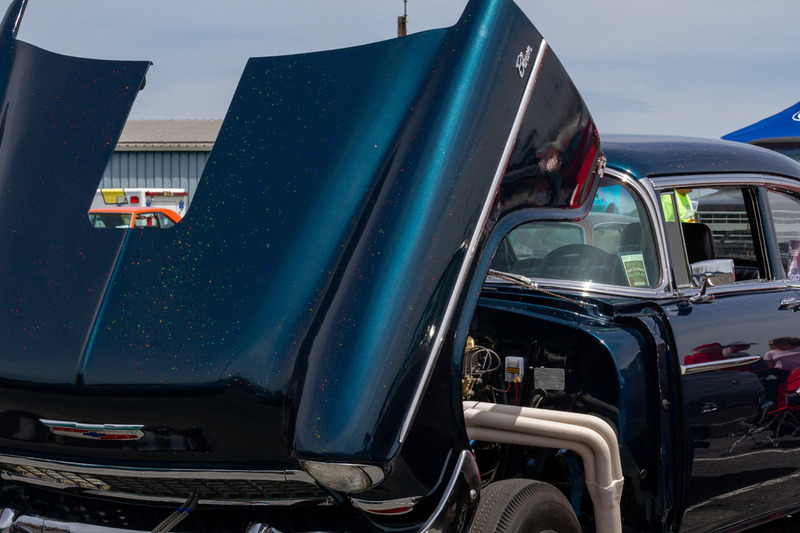 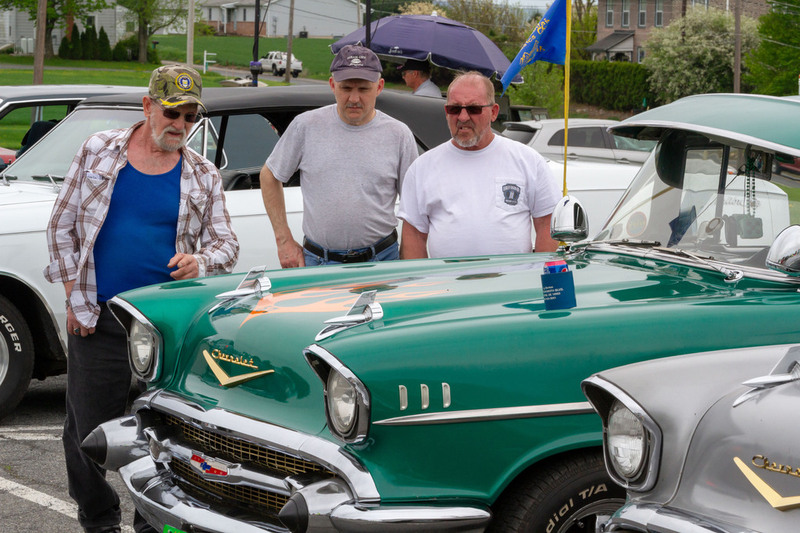 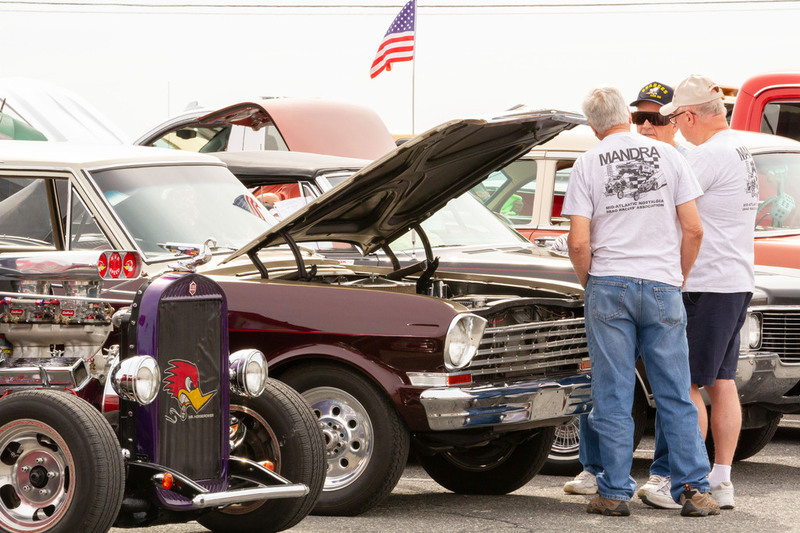 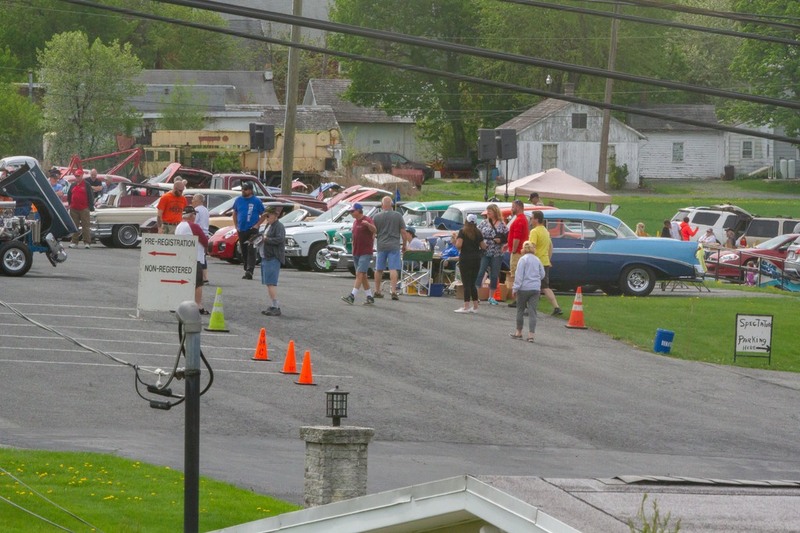 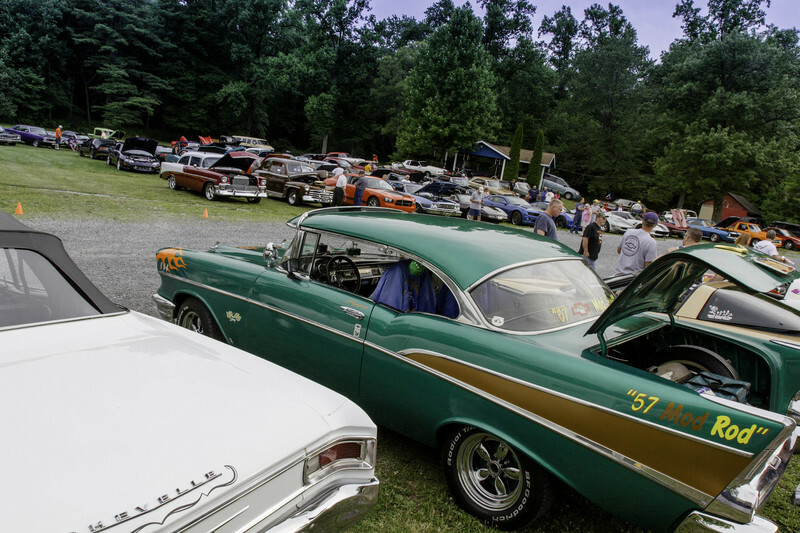 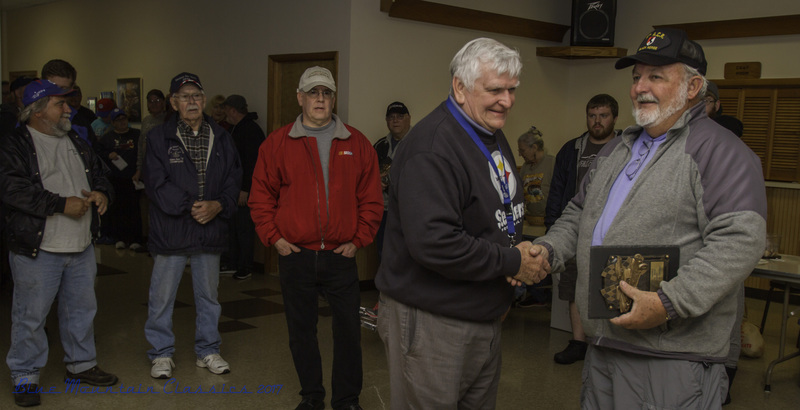 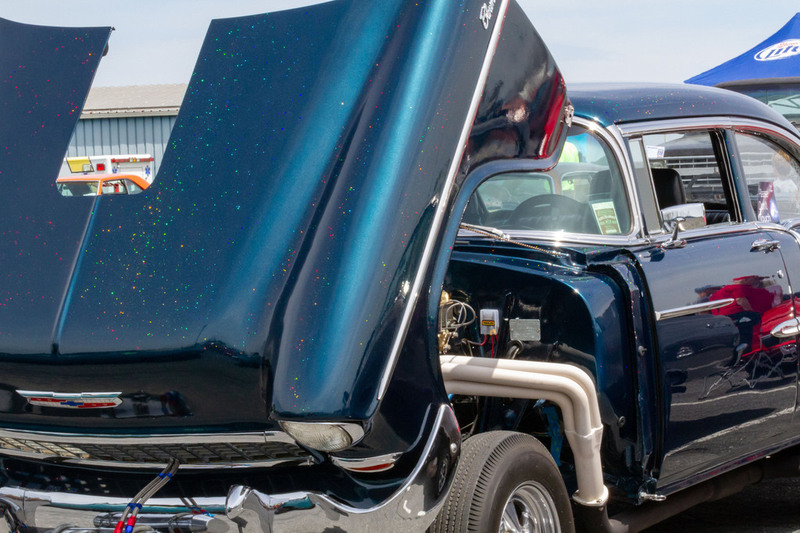 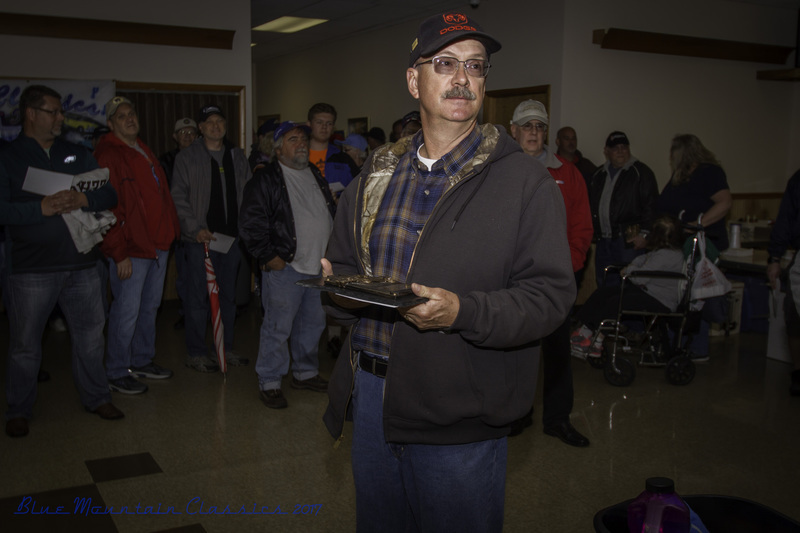 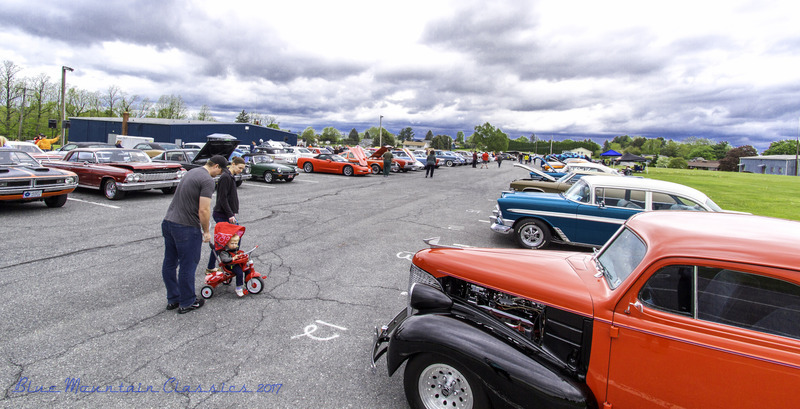 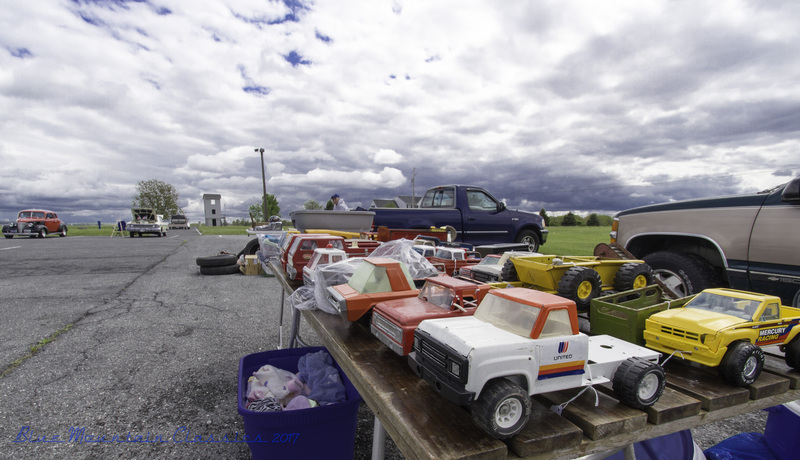 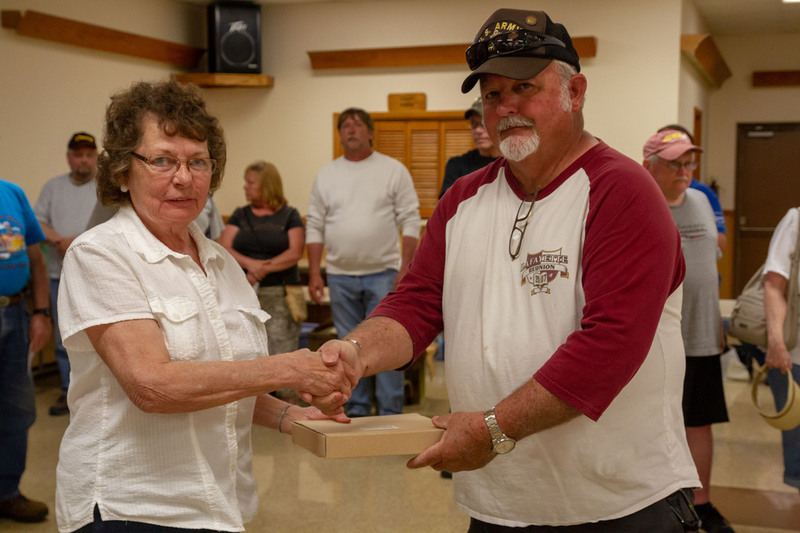 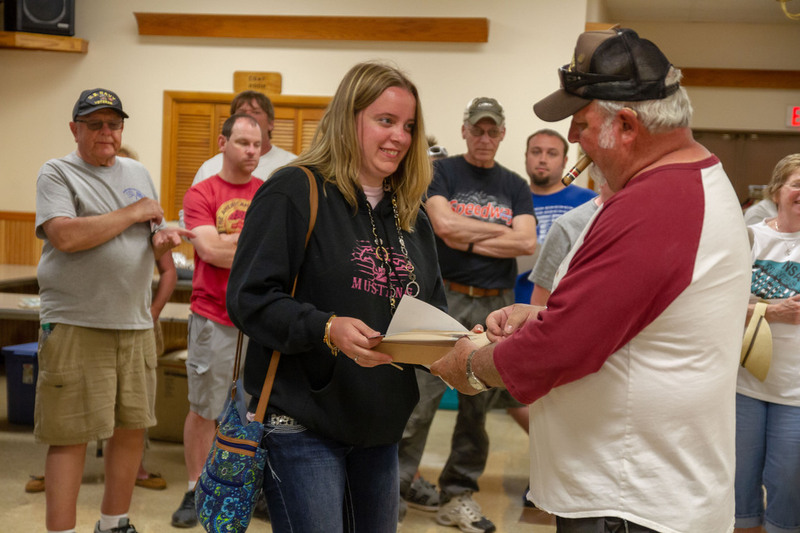 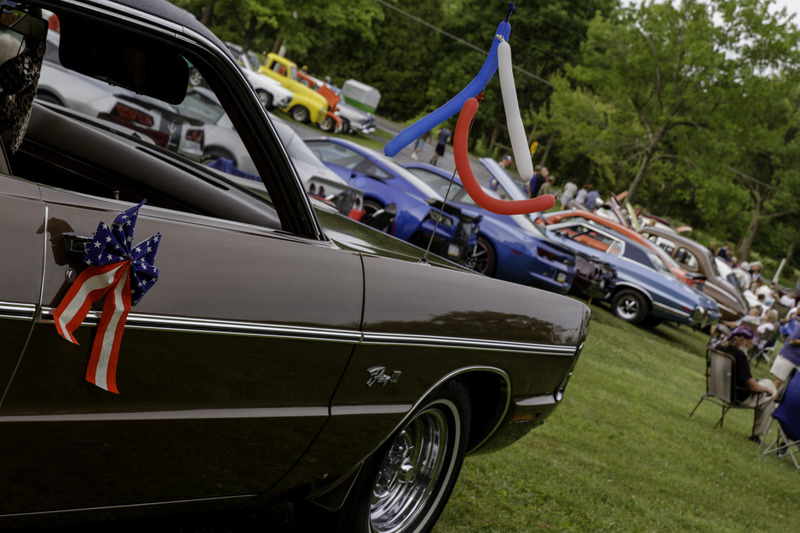 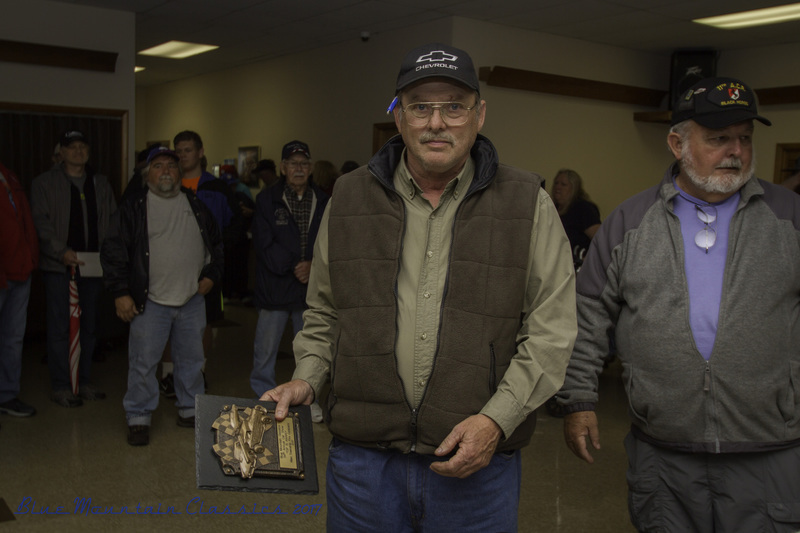 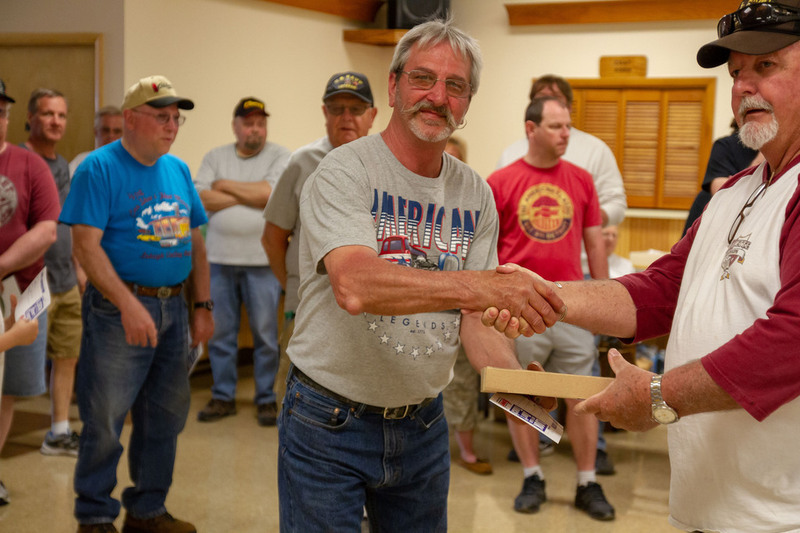 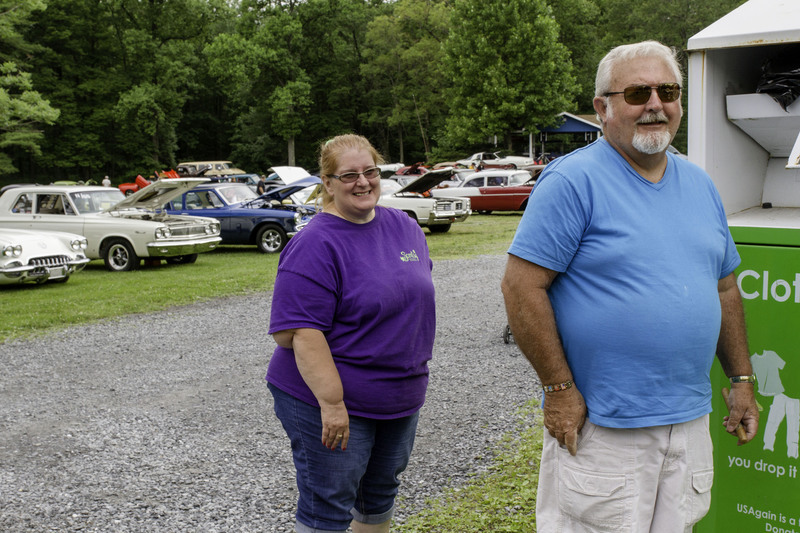 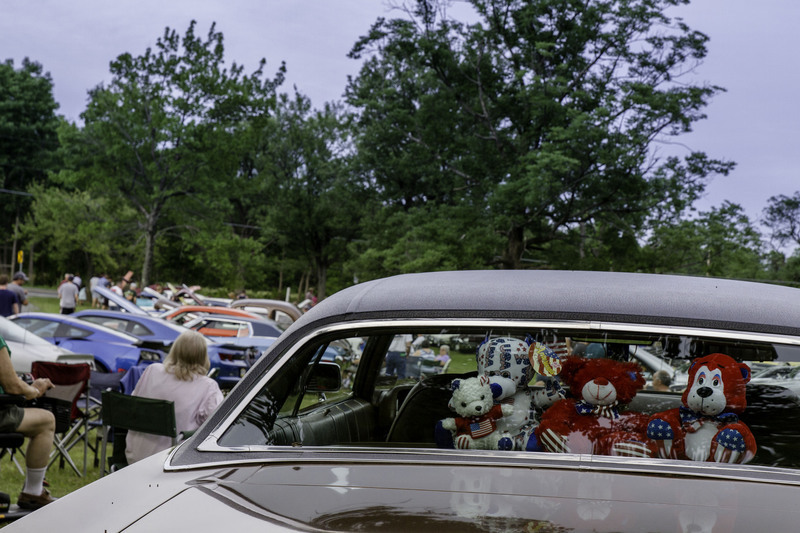 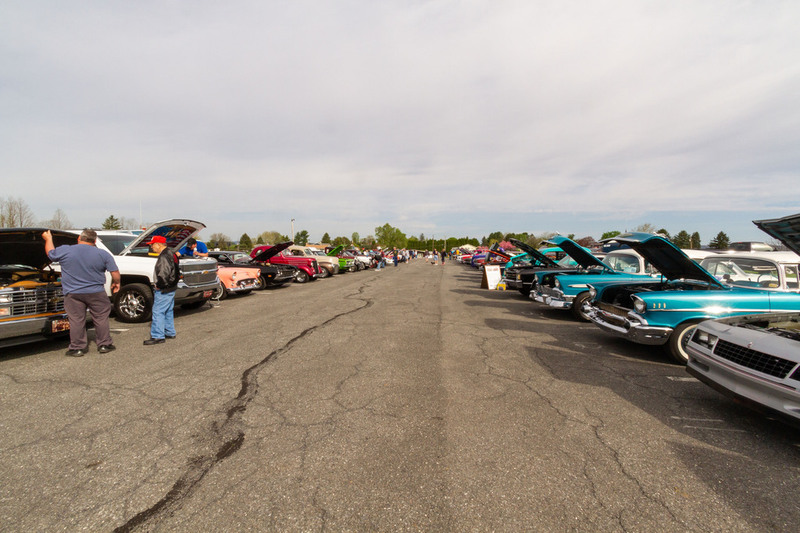 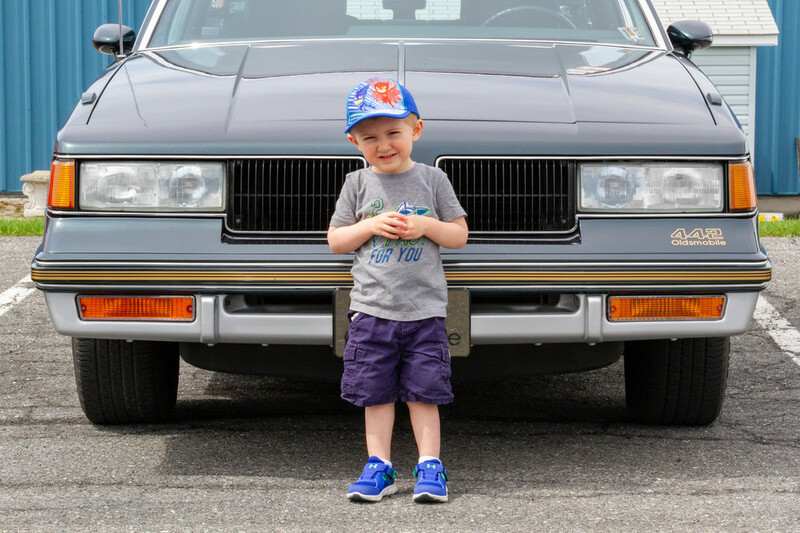 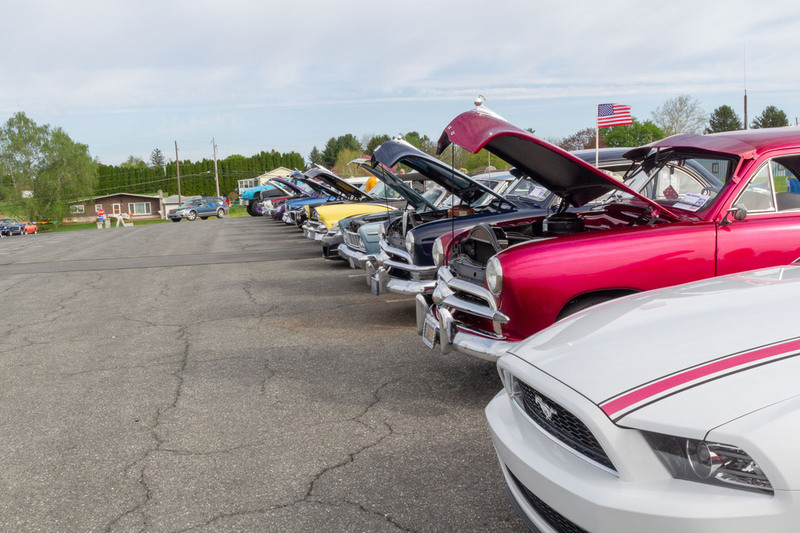 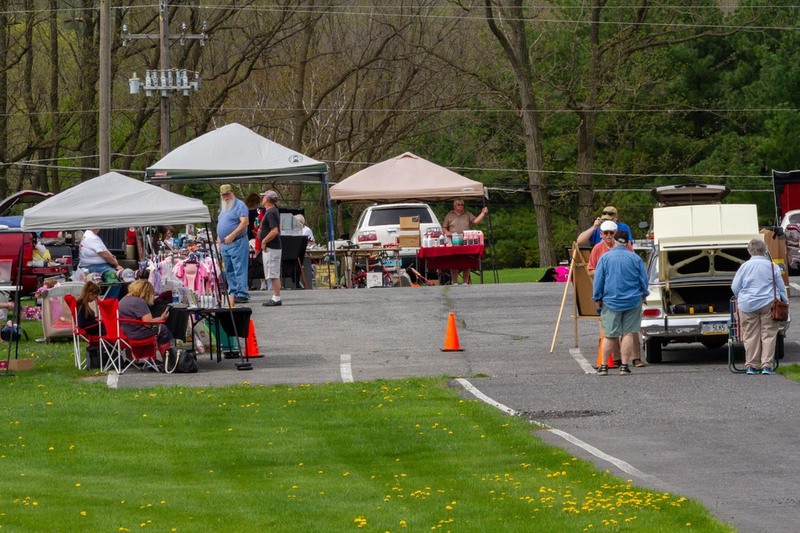 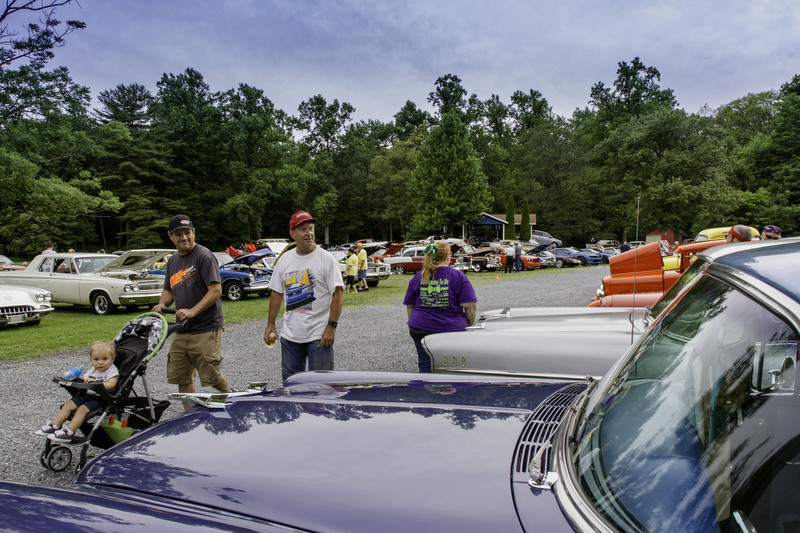 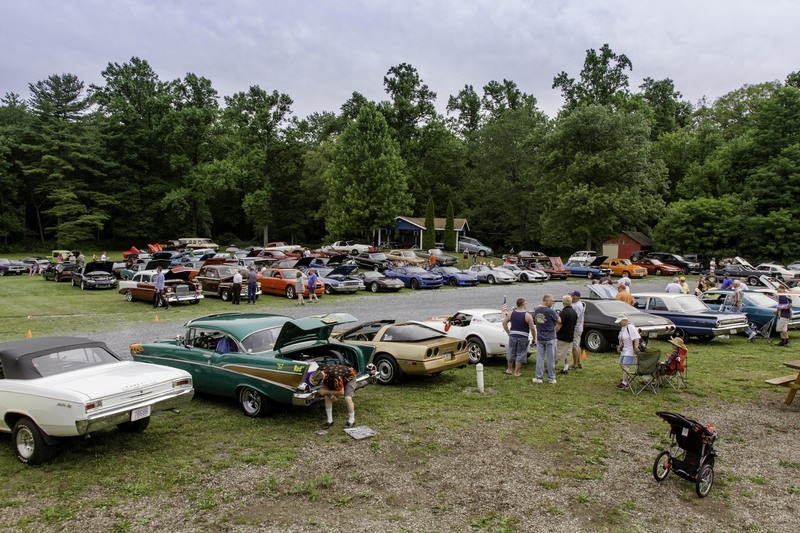 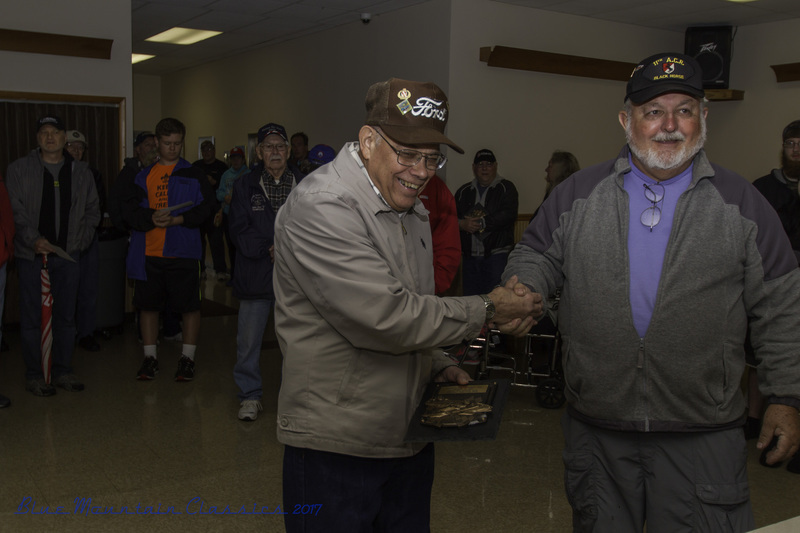 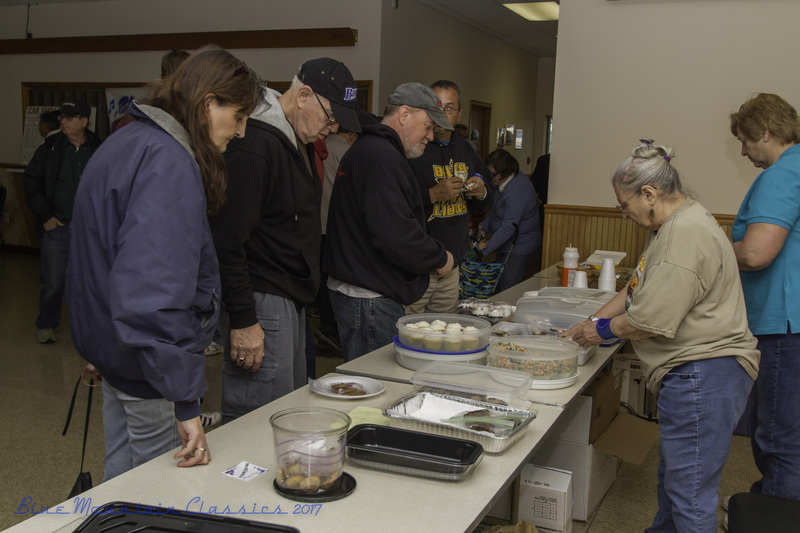 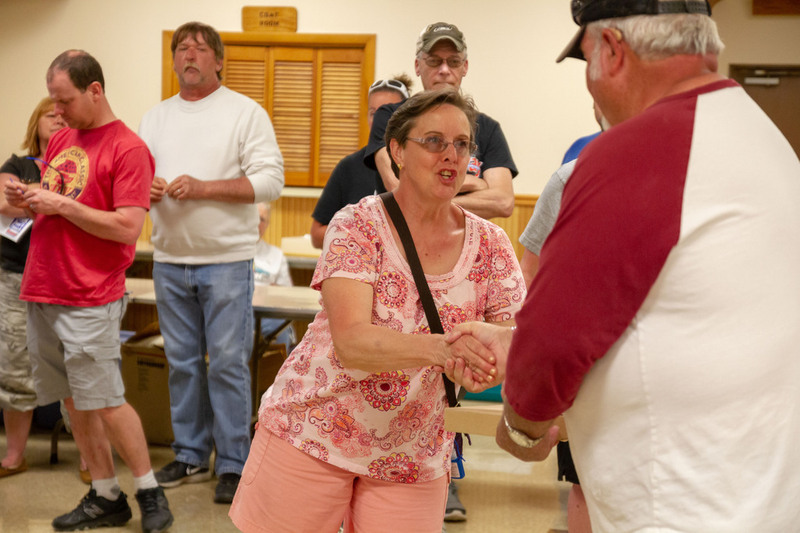 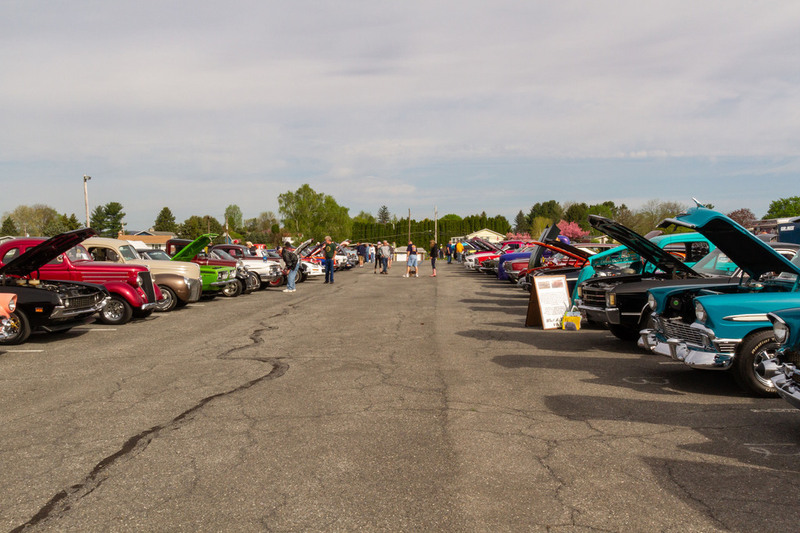 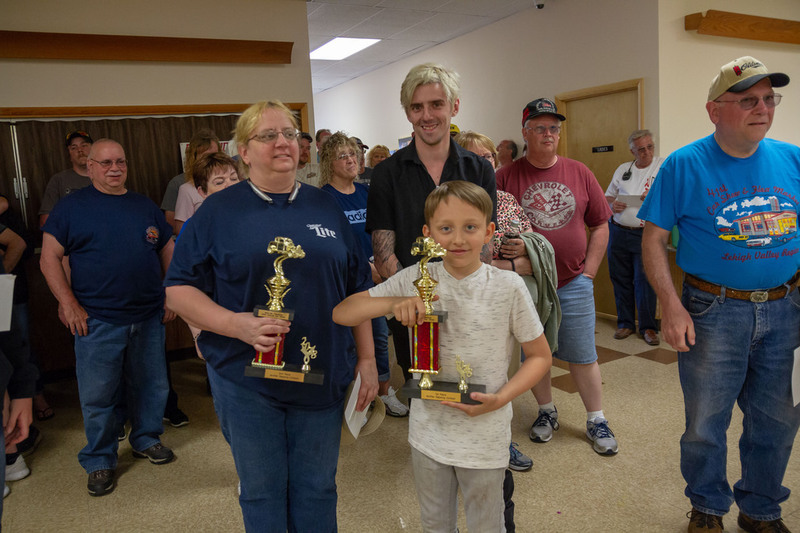 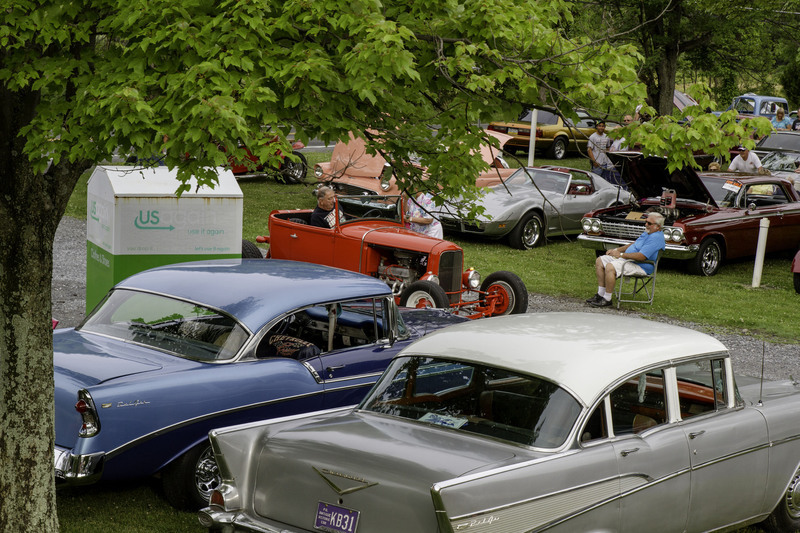 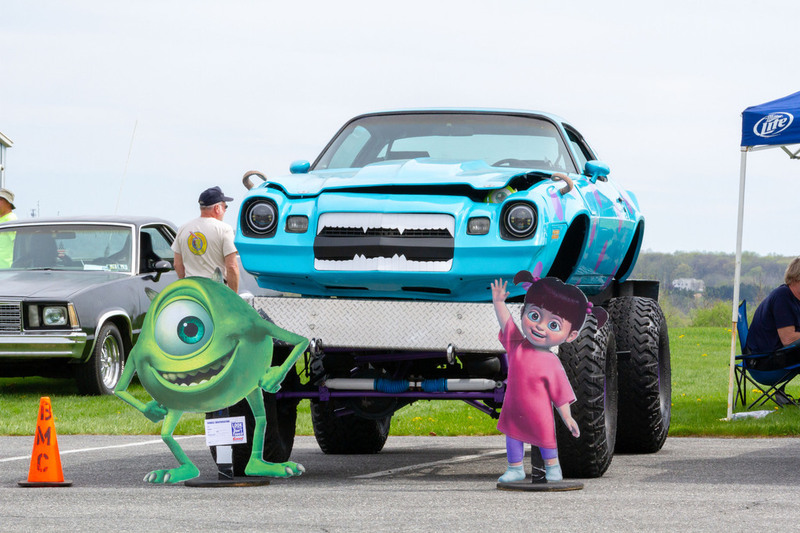 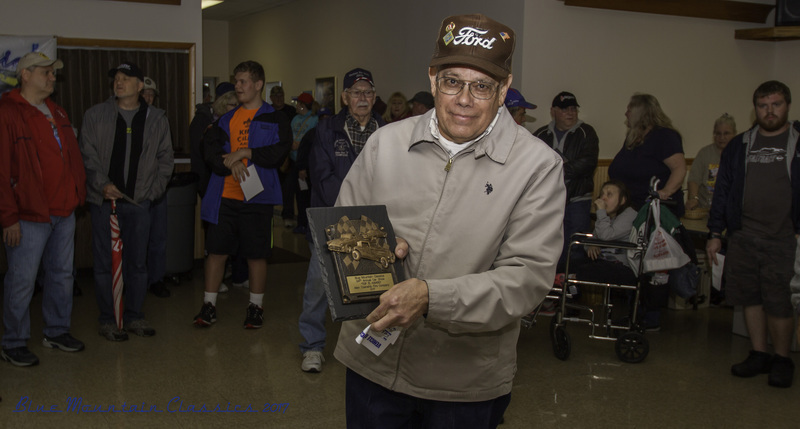 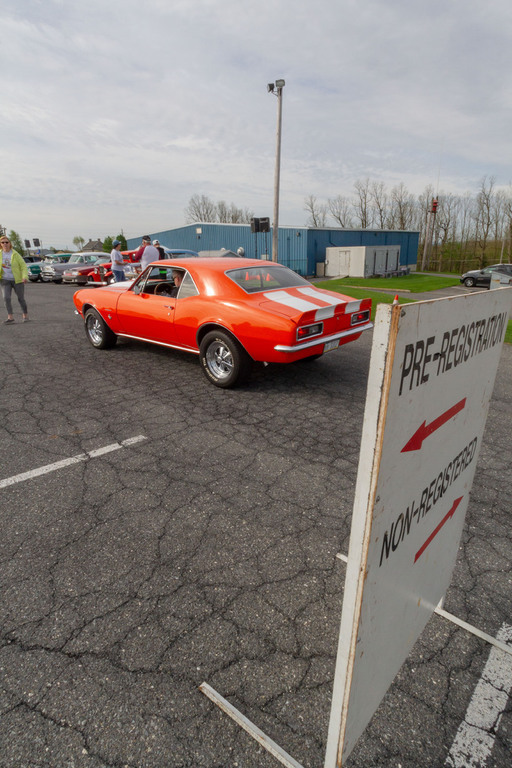 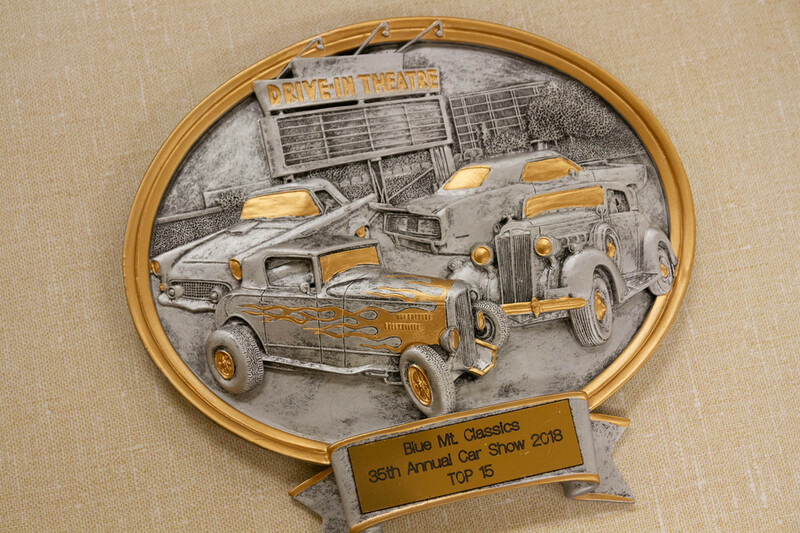 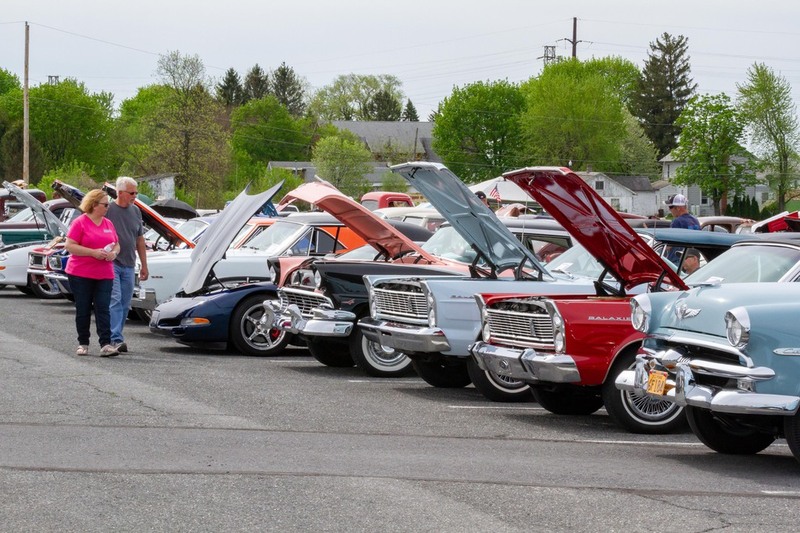 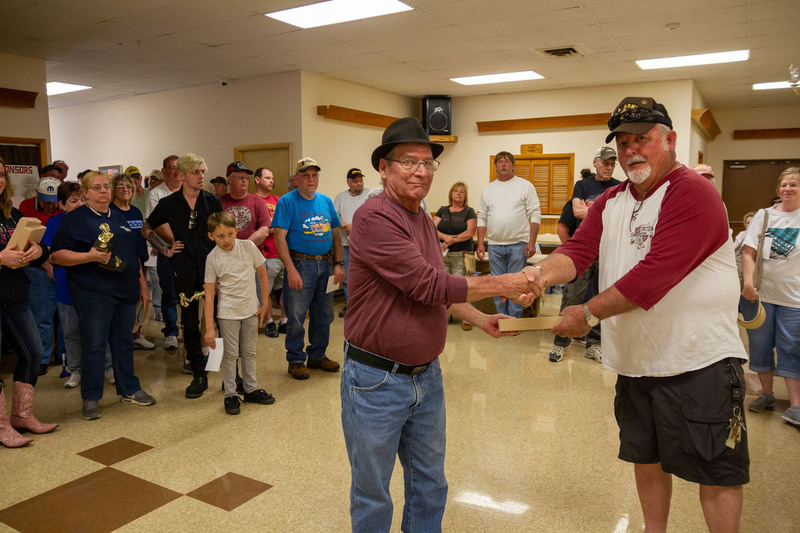 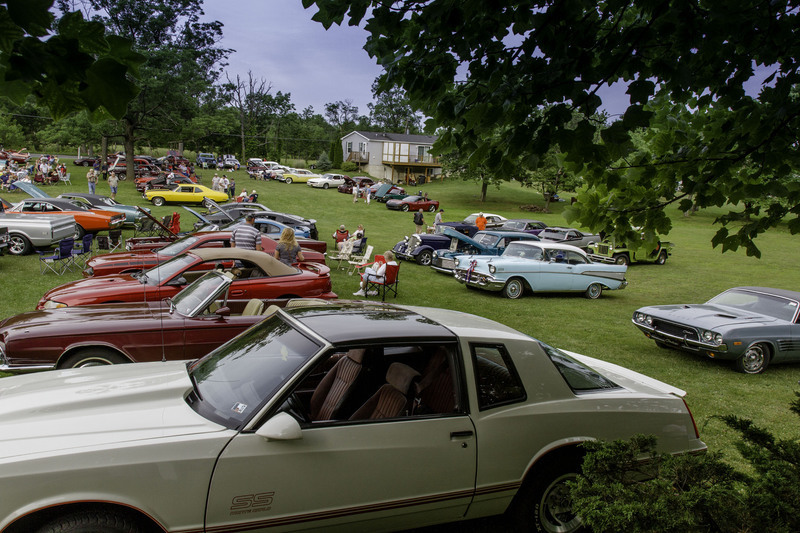 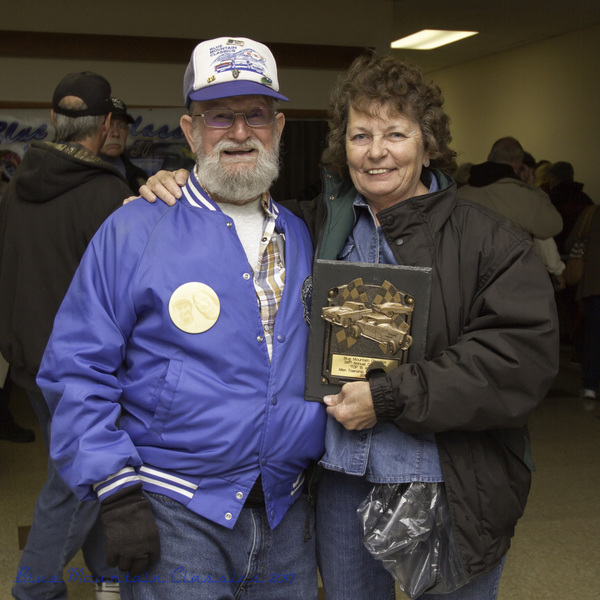 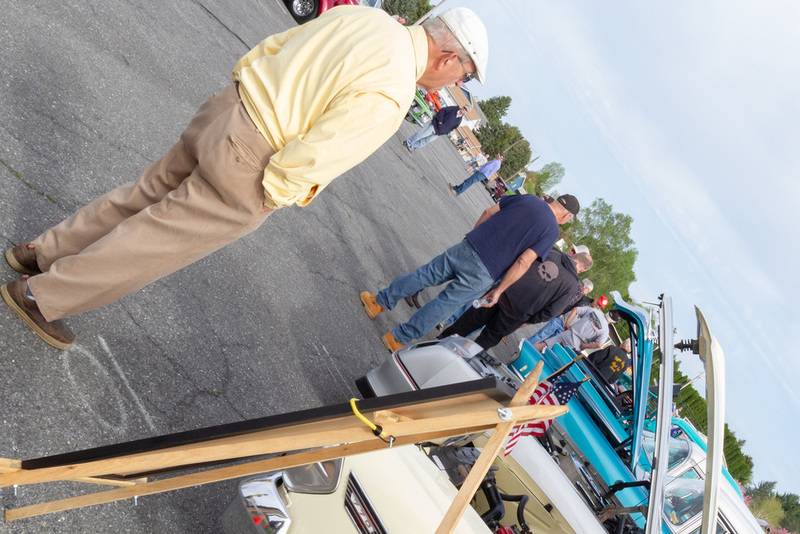 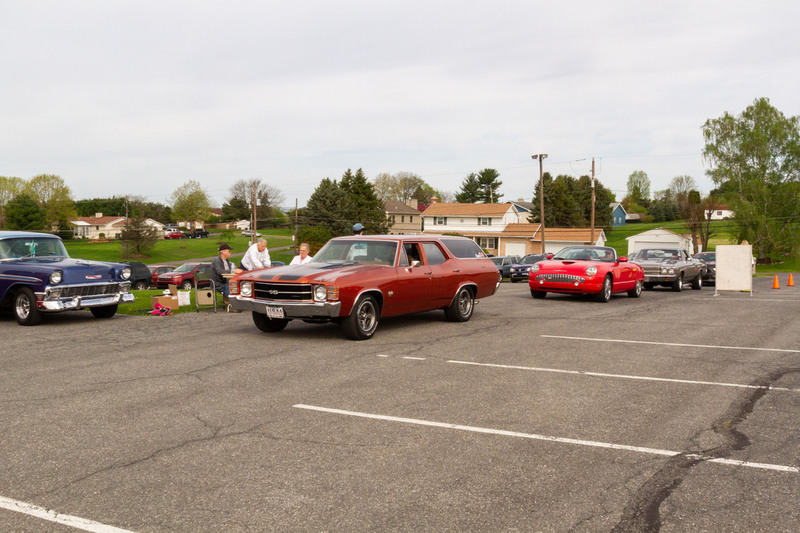 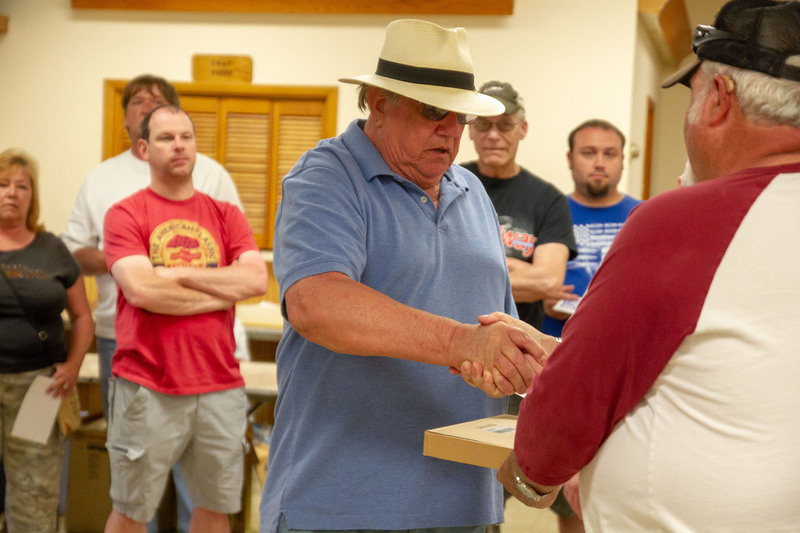 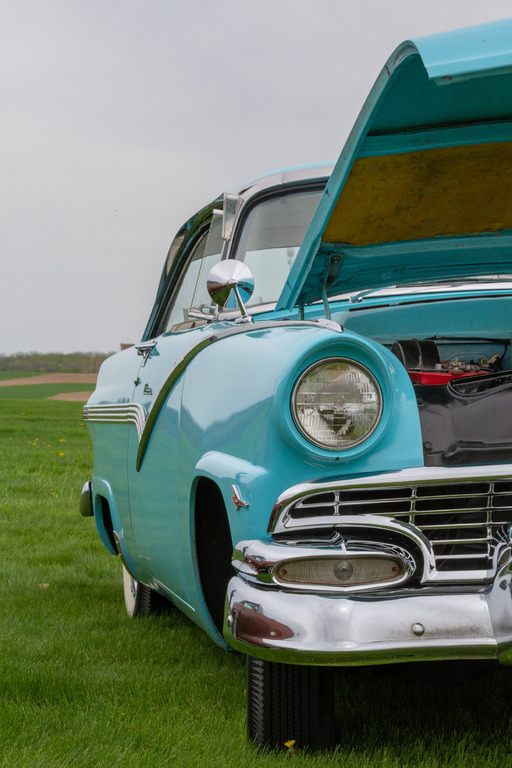 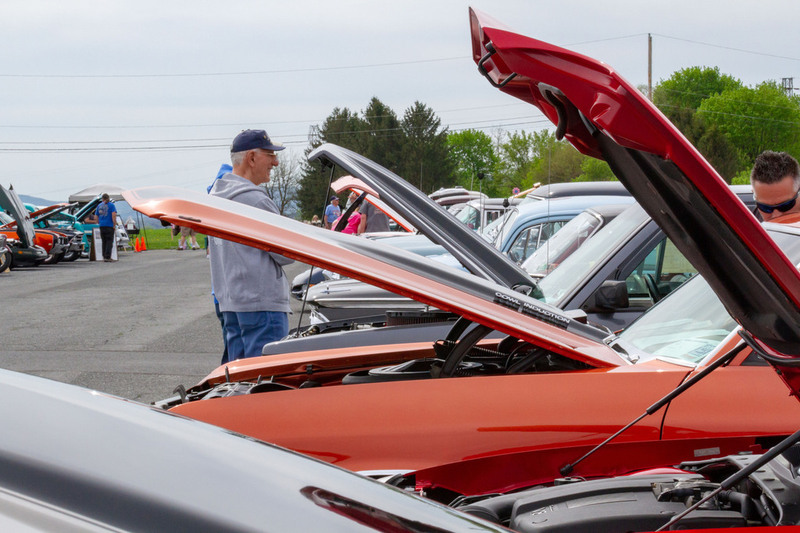 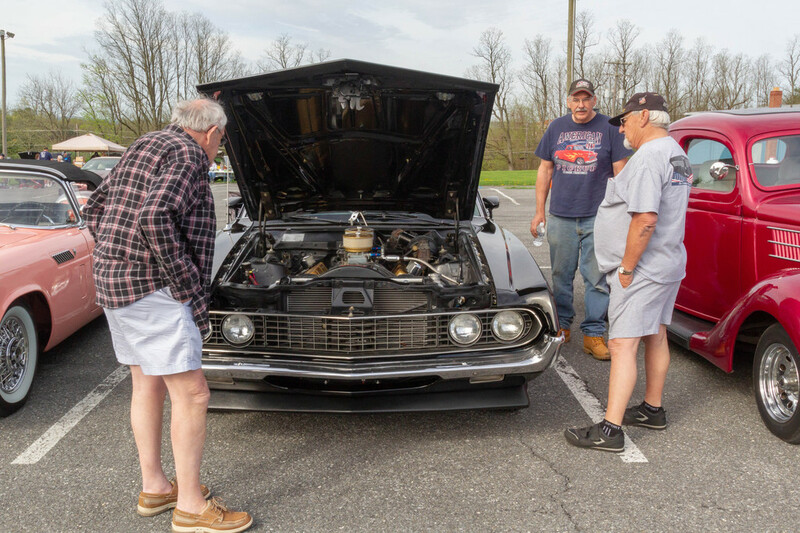 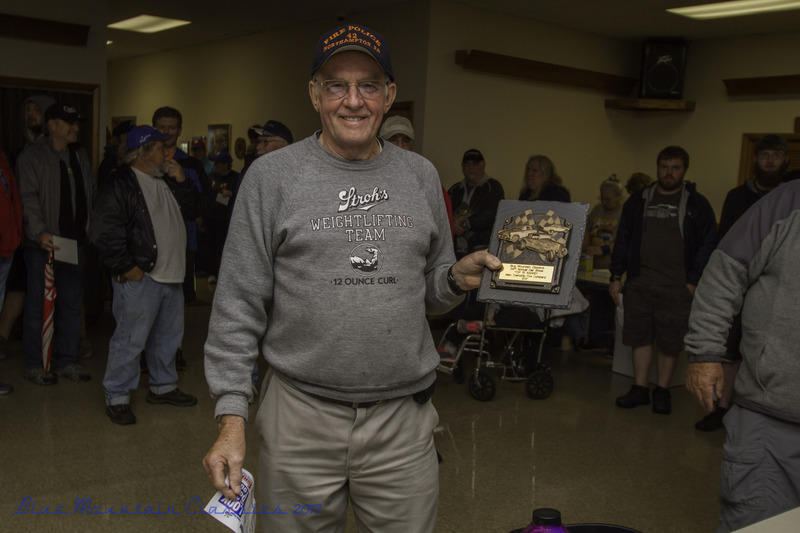 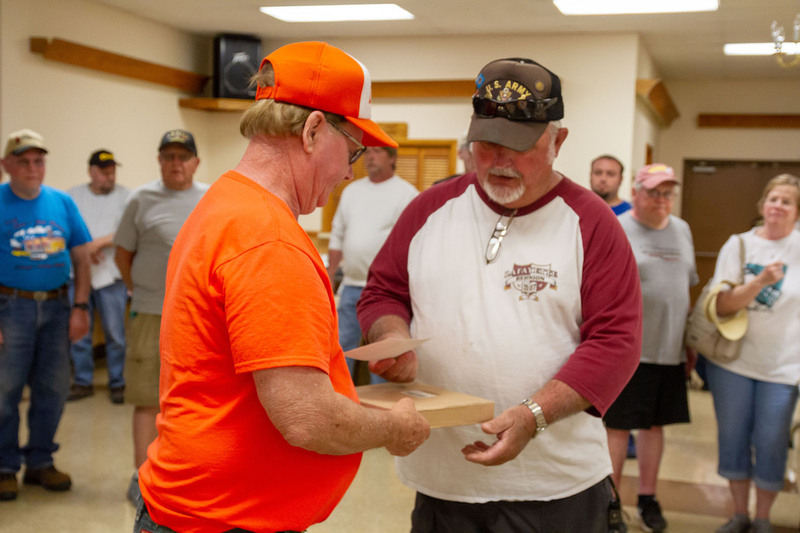 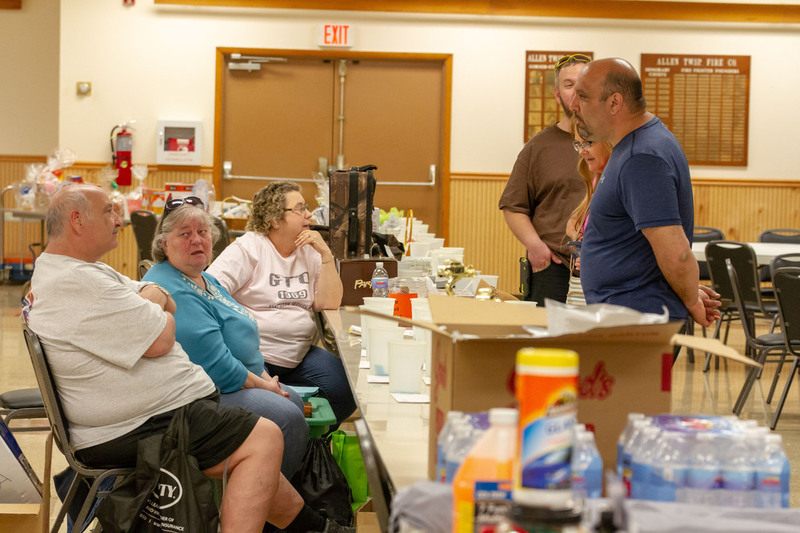 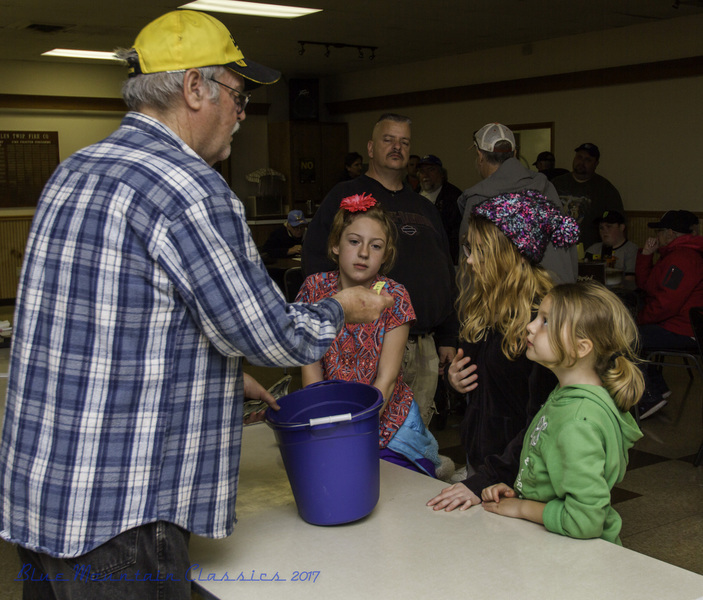 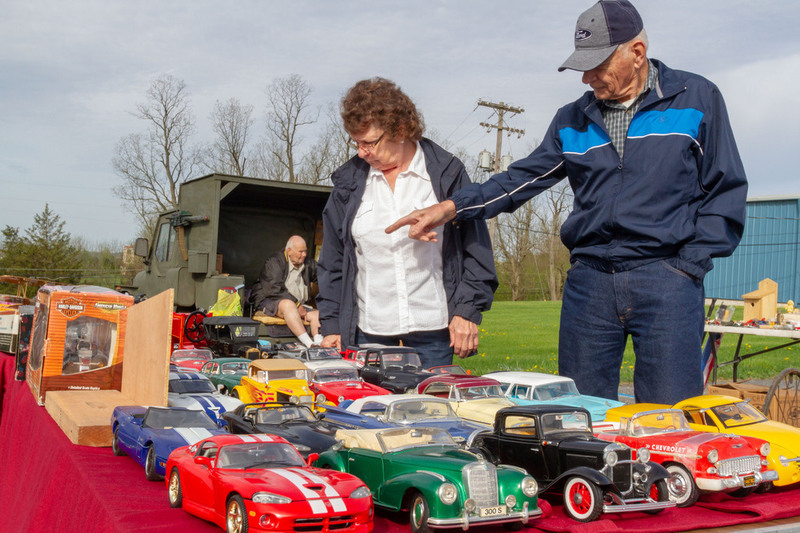 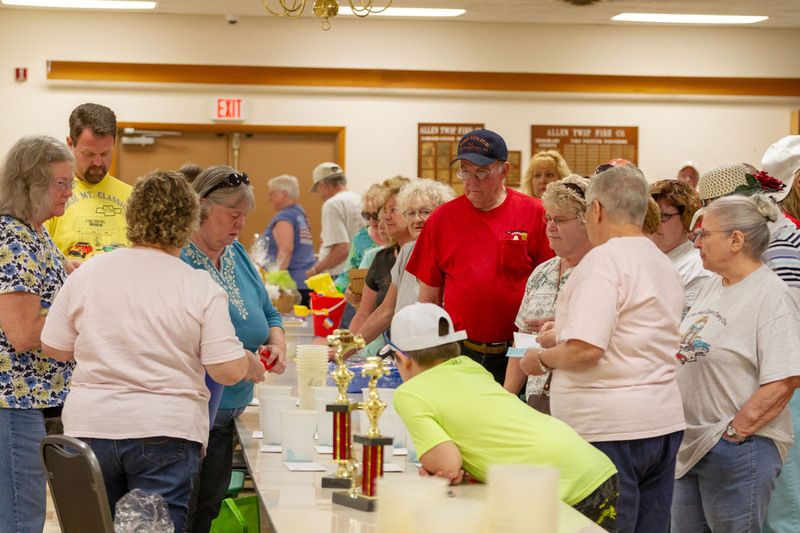 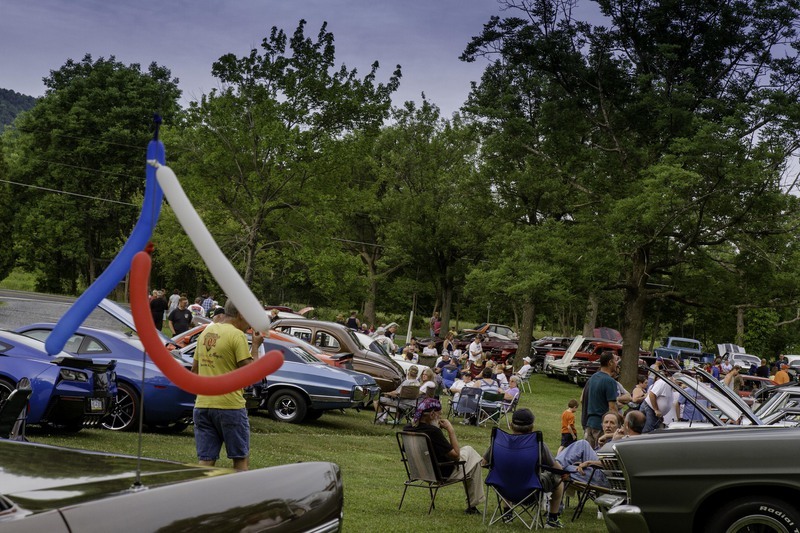 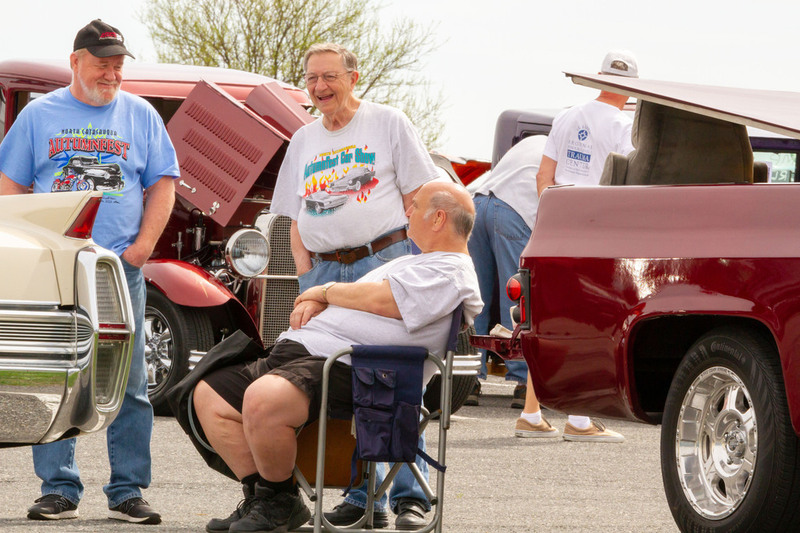 Thank you to the 80+ car owners who braved the weather on May 6, 2017 to come out for our 34th annual Car Show at Allen Township Fire Company. 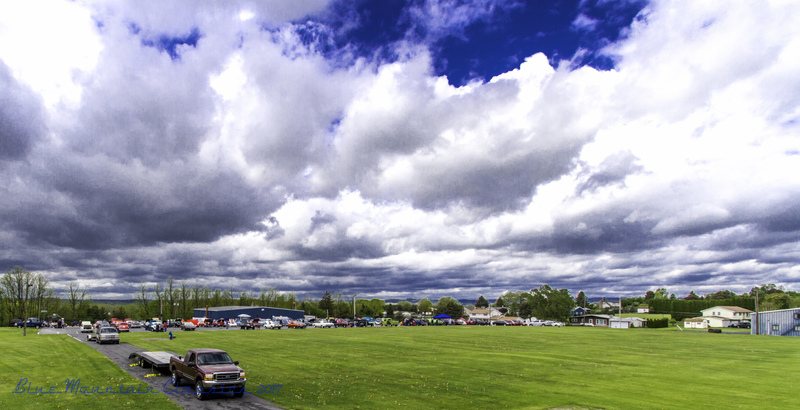 We had a great response for the new venue, despite the weather. 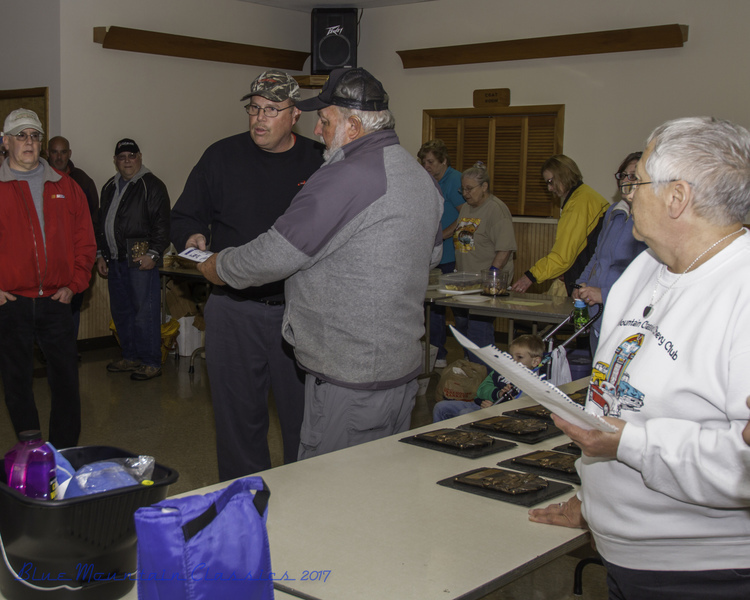 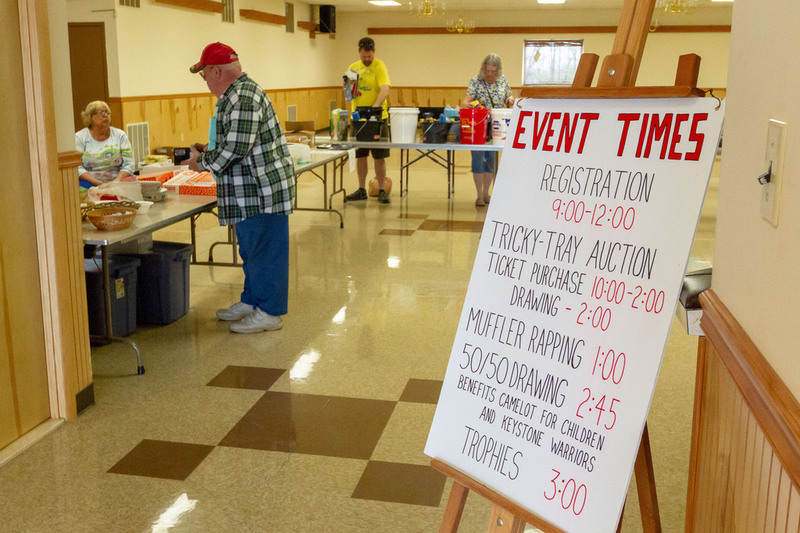 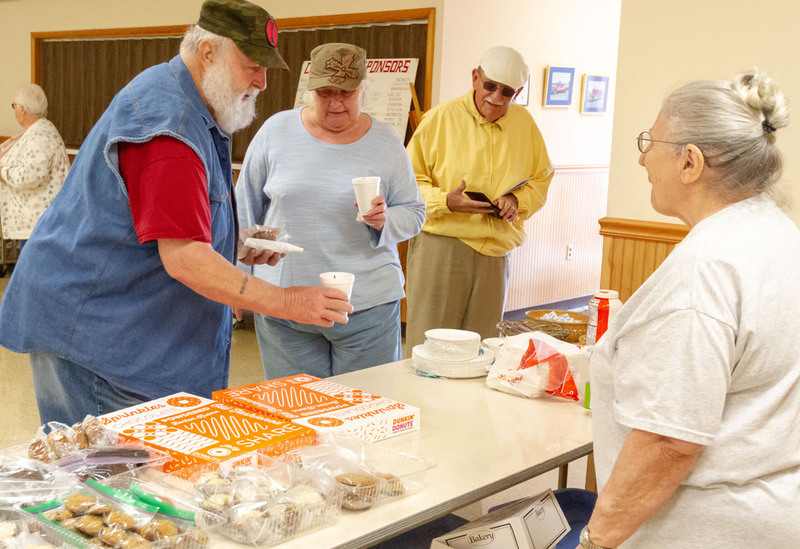 A portion of the proceeds from the show are donated to The Keystone Warriors. 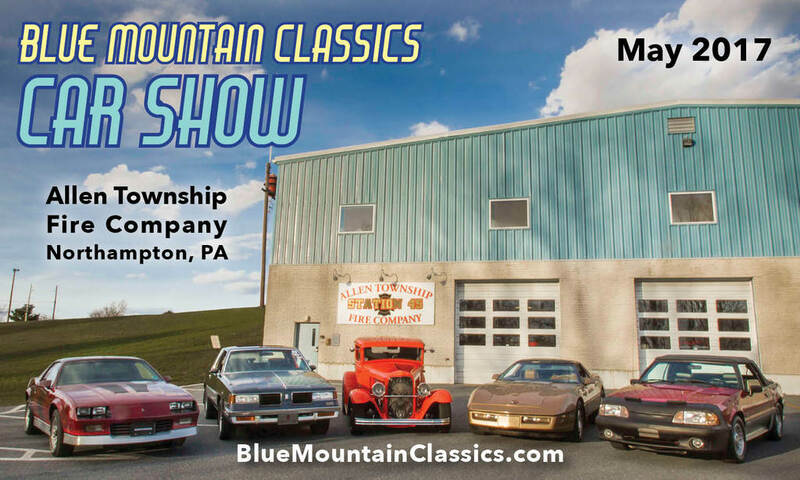 Mark your calendar for next year's show - Saturday, May 5, 2018!